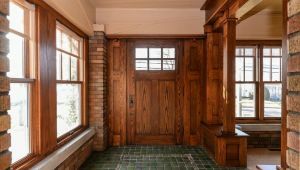 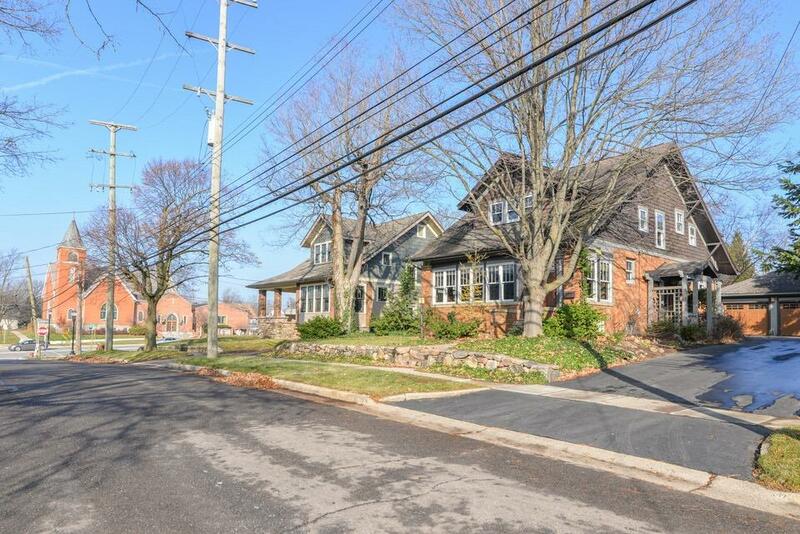 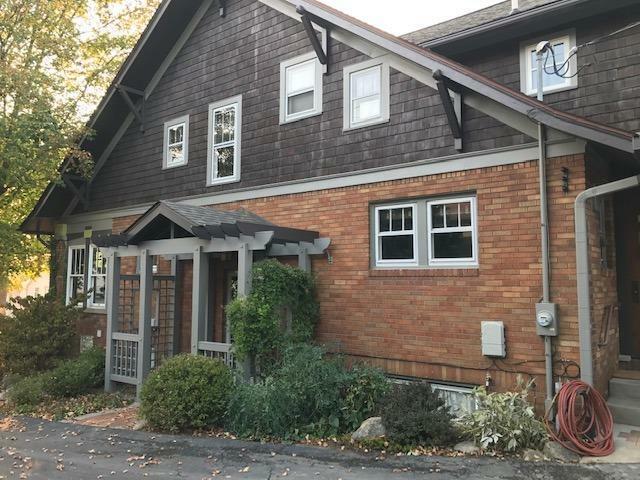 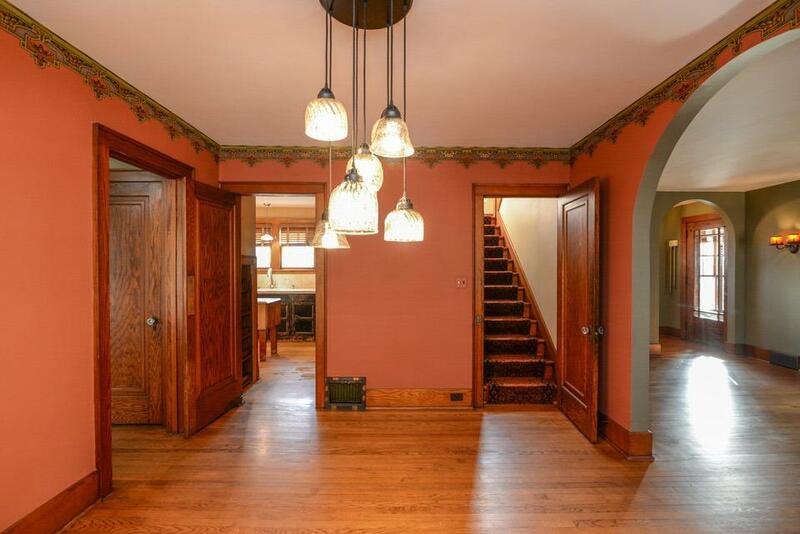 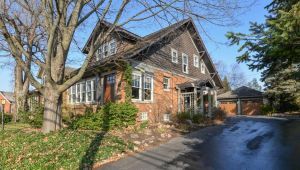 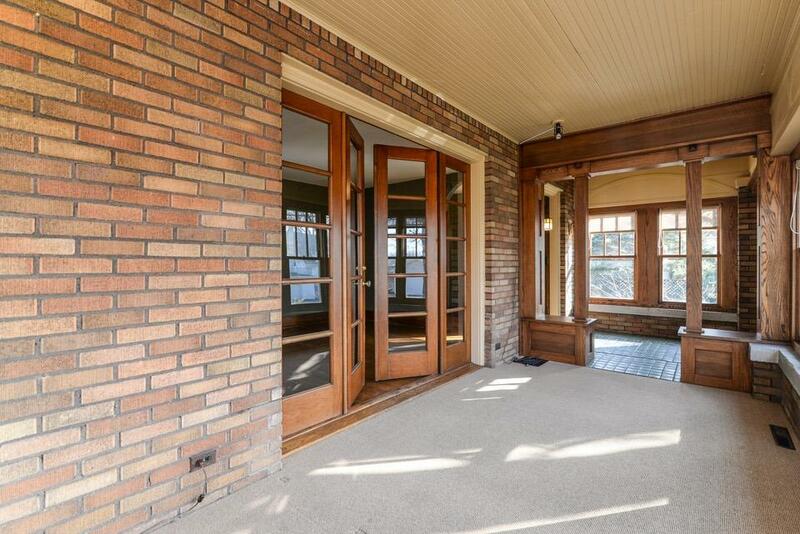 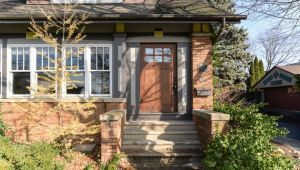 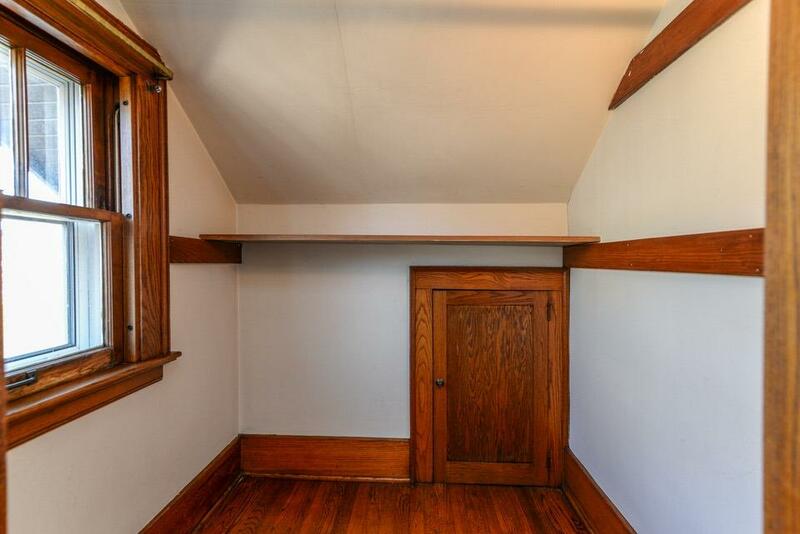 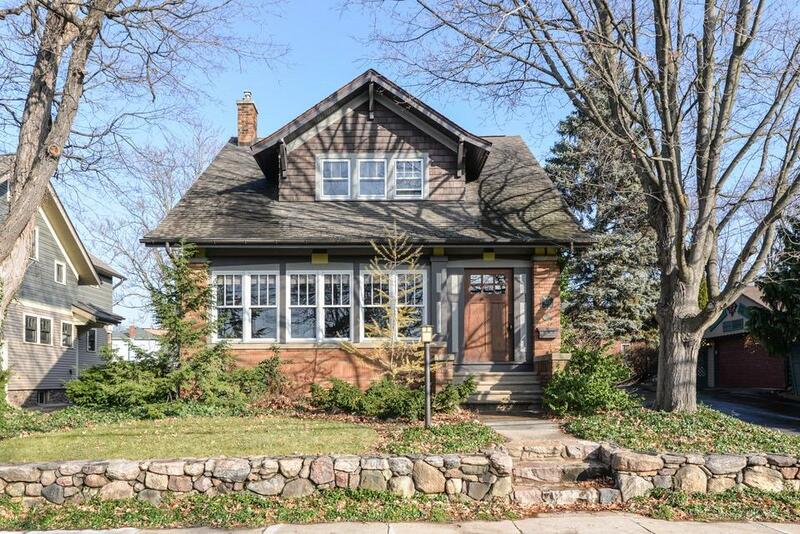 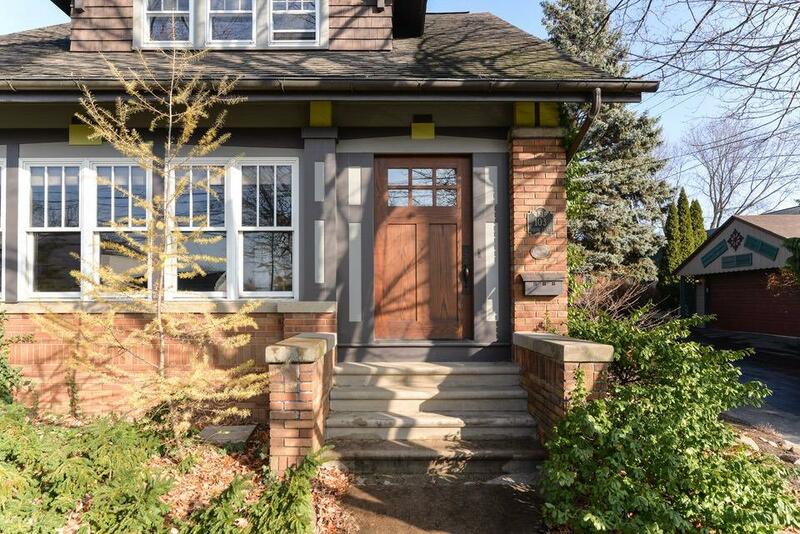 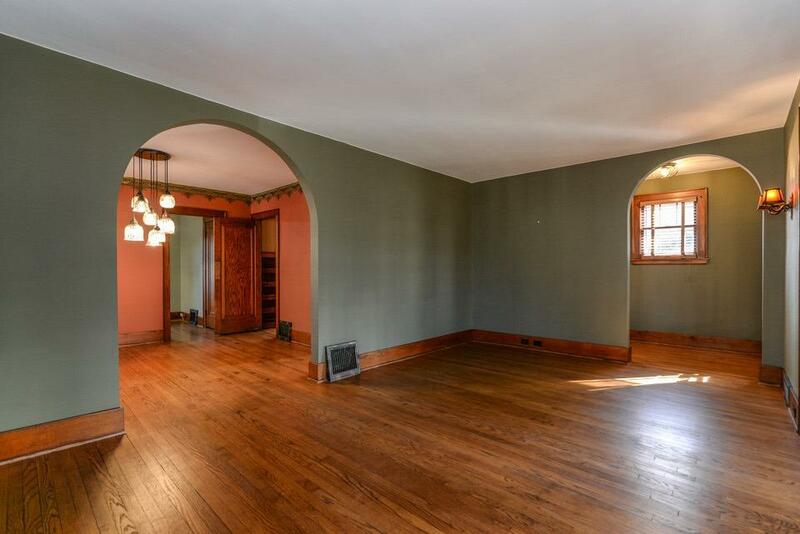 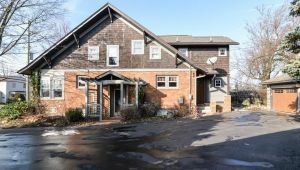 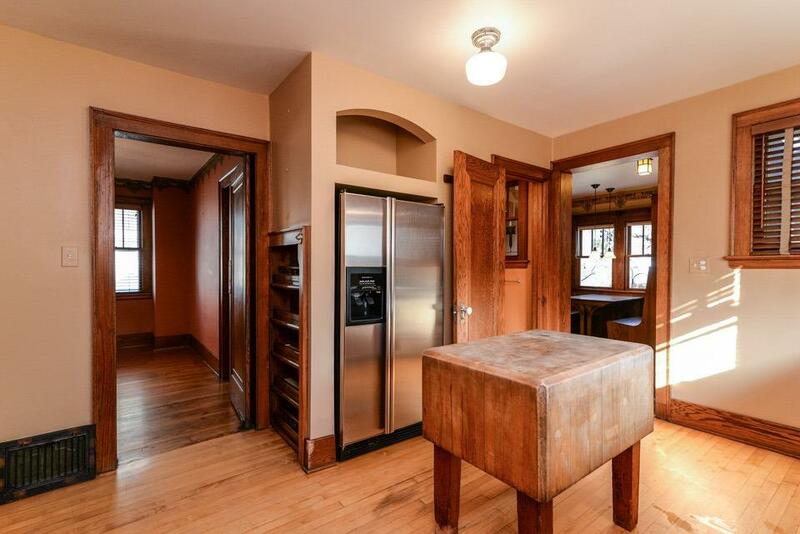 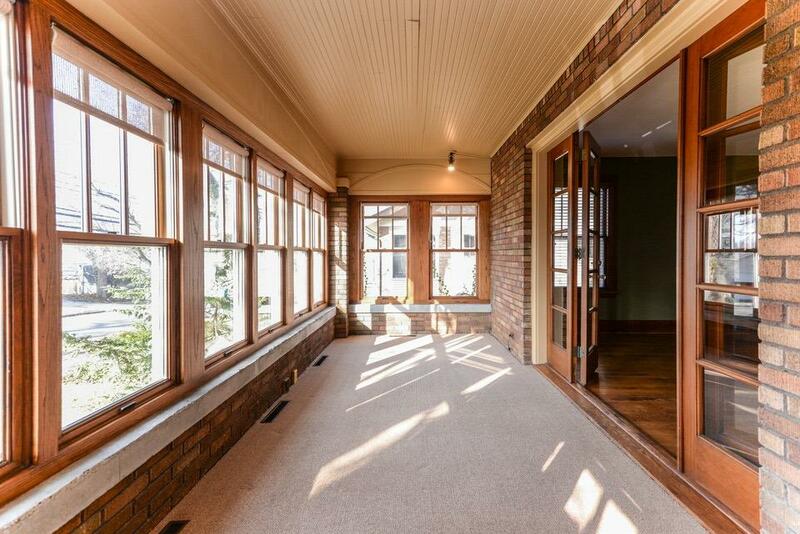 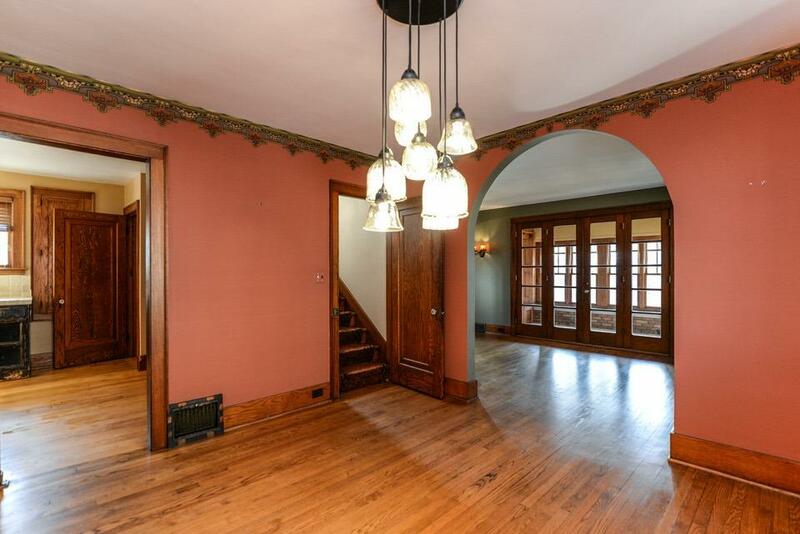 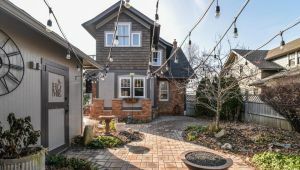 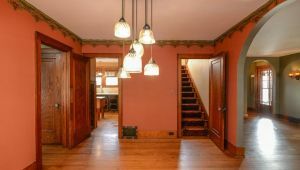 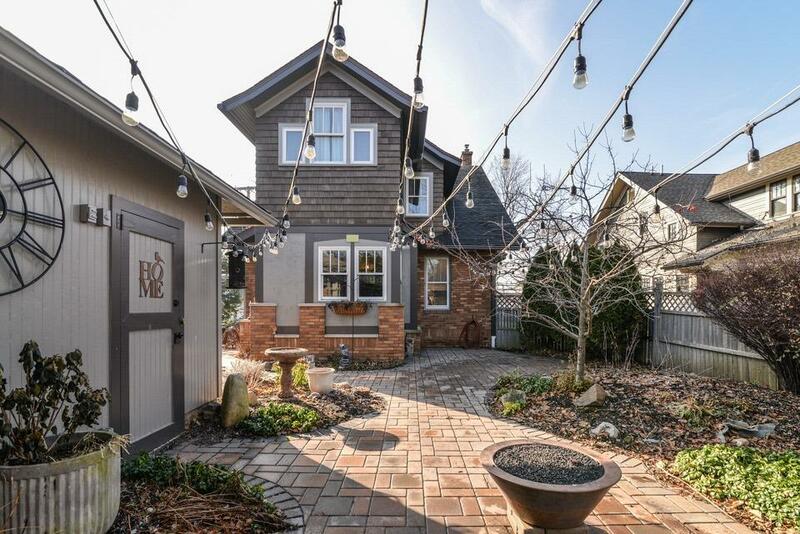 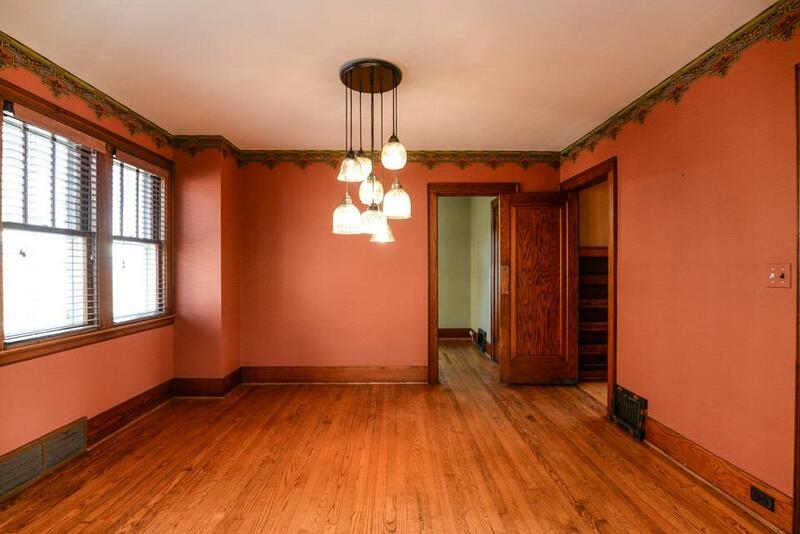 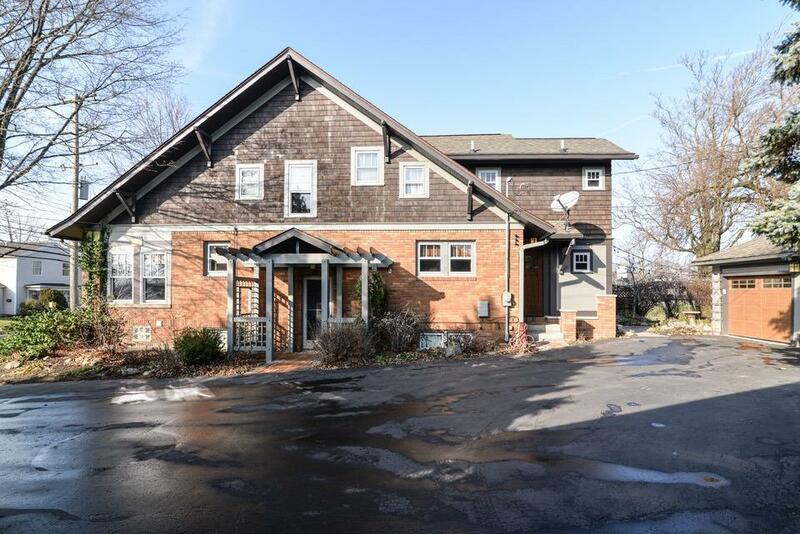 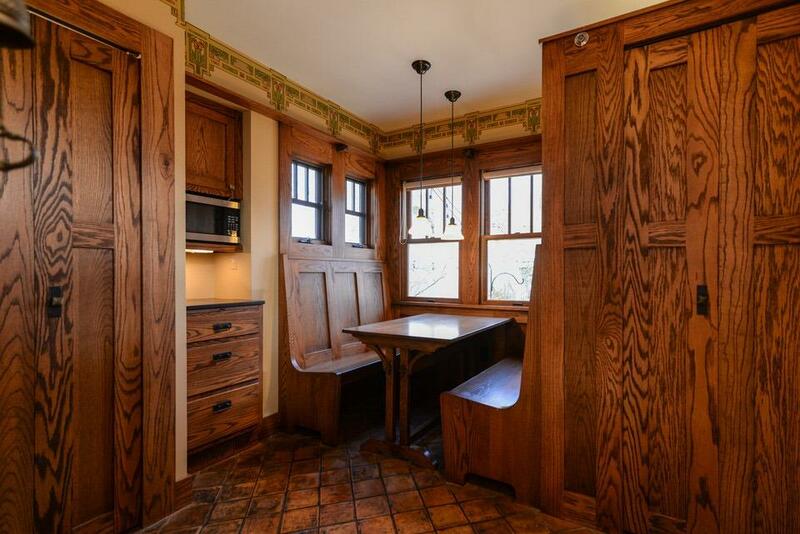 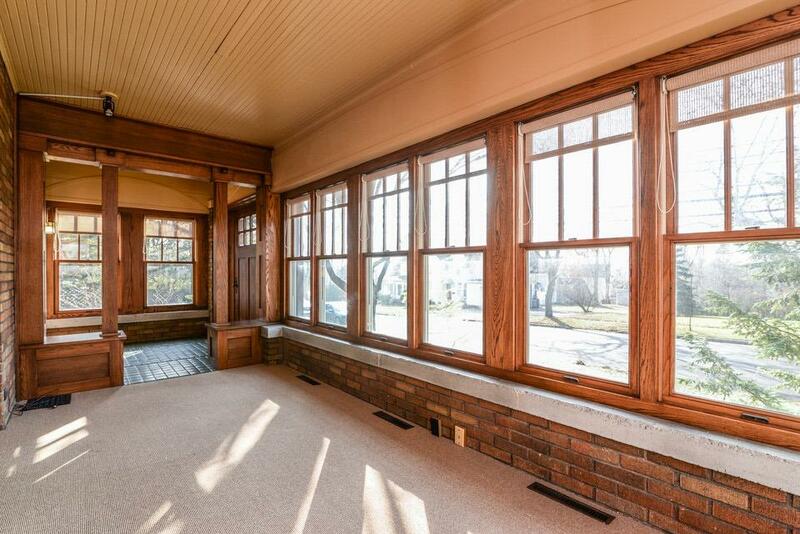 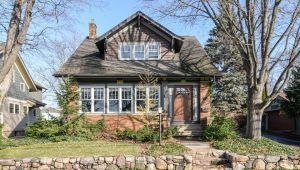 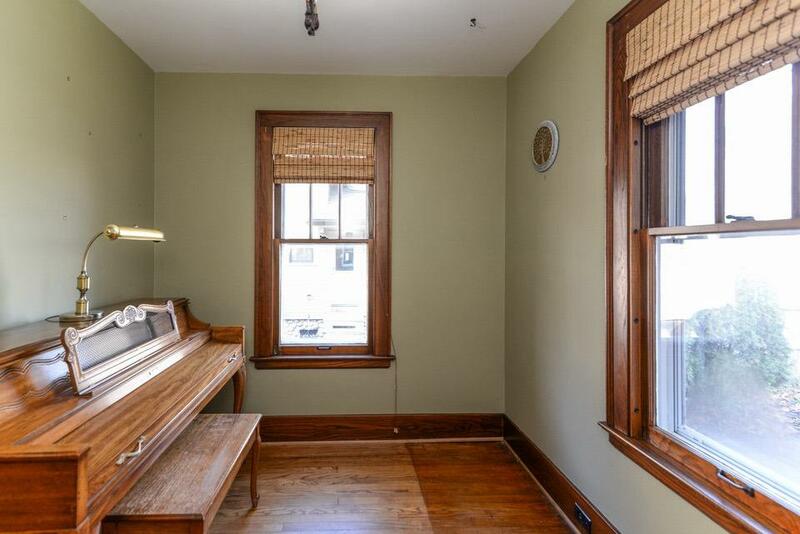 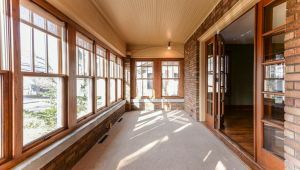 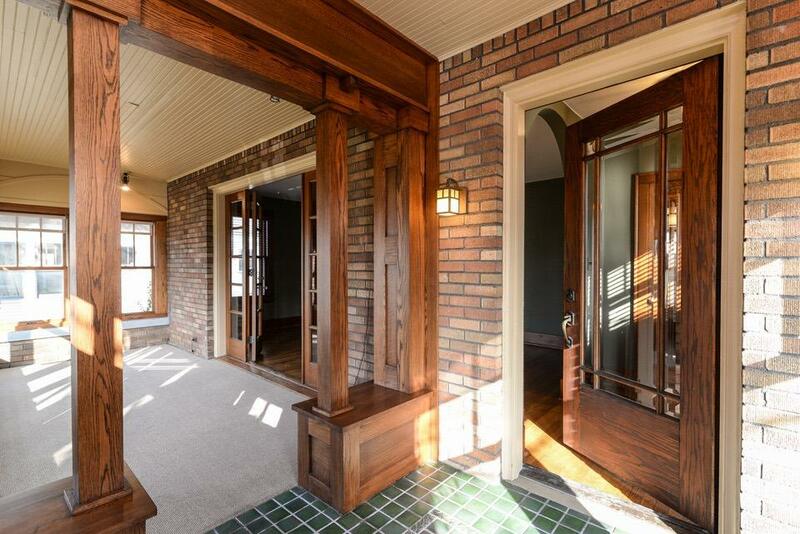 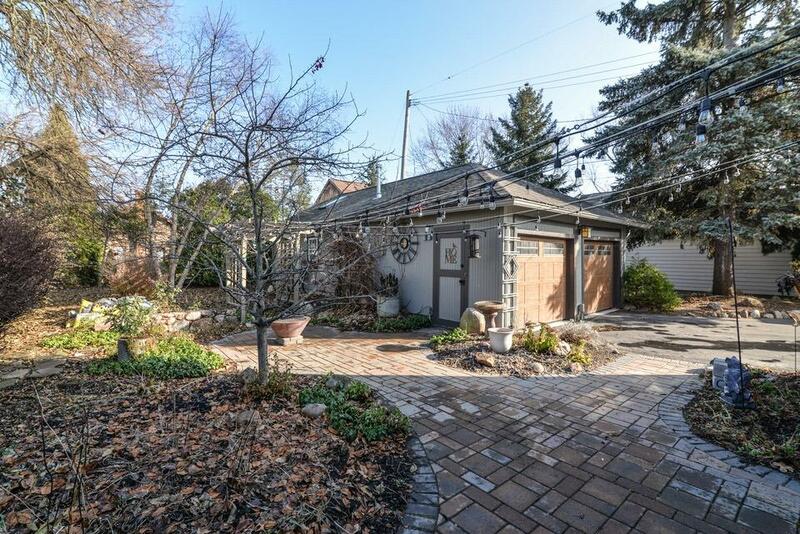 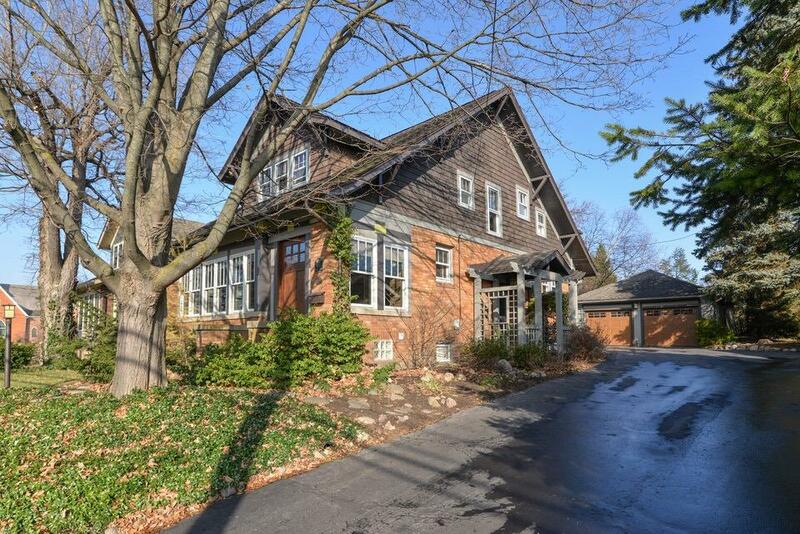 This historic 1927 Arts and Crafts home is amazing! 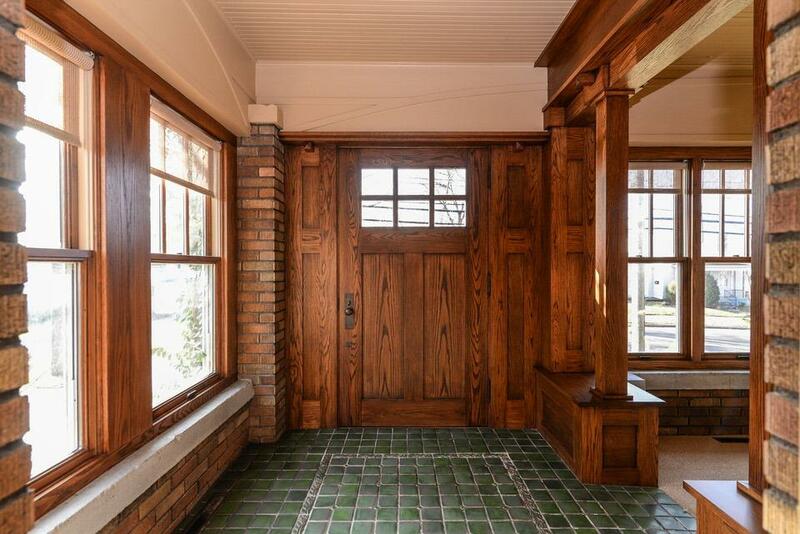 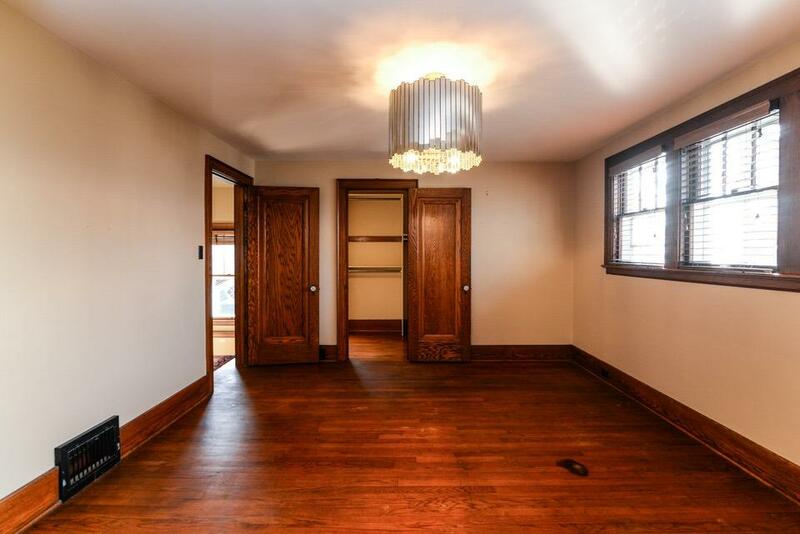 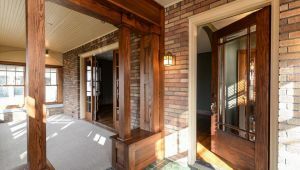 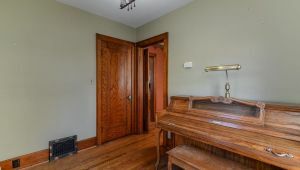 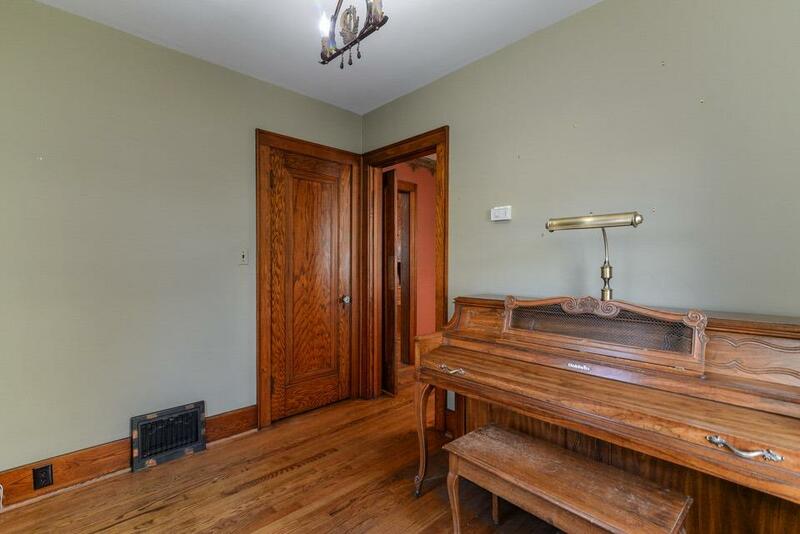 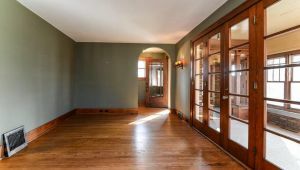 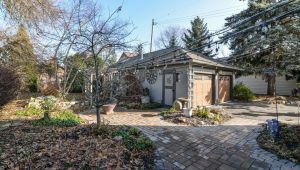 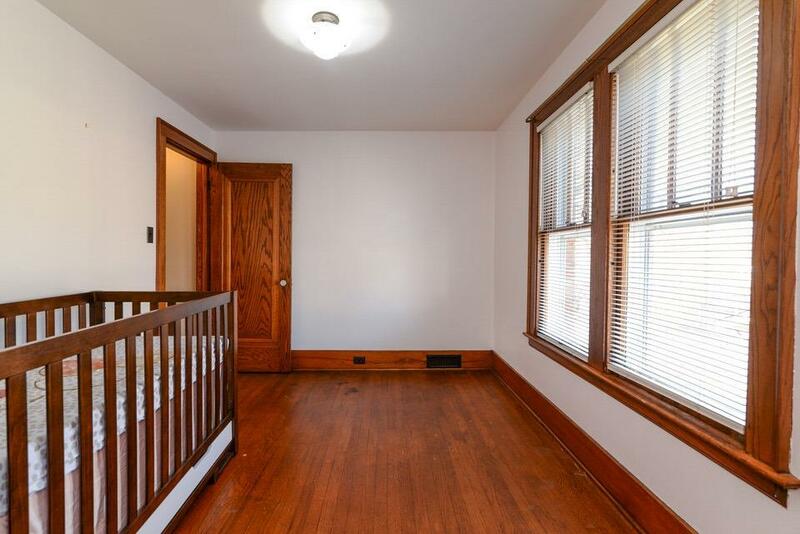 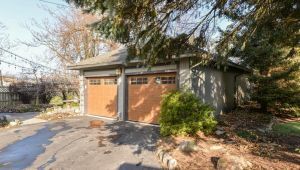 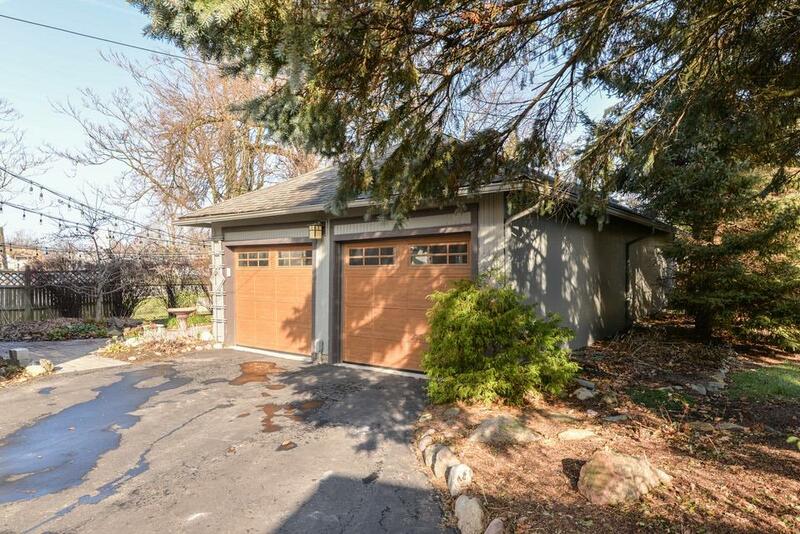 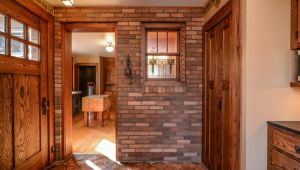 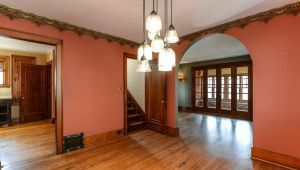 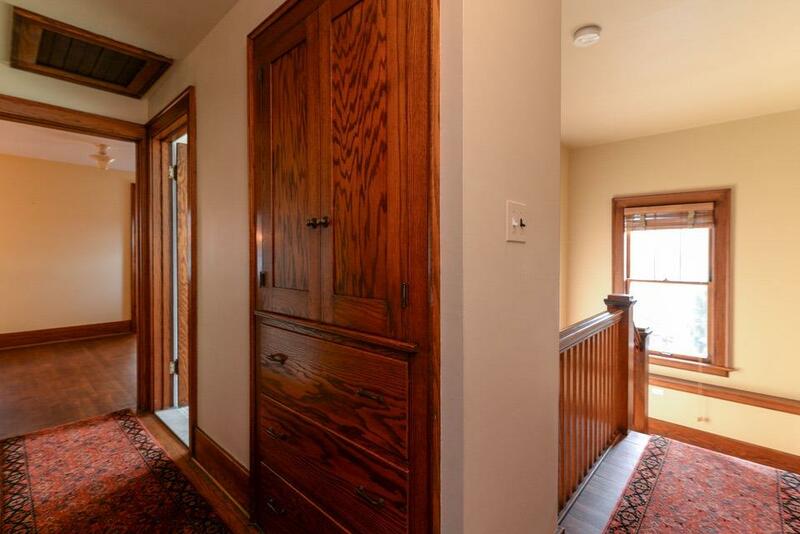 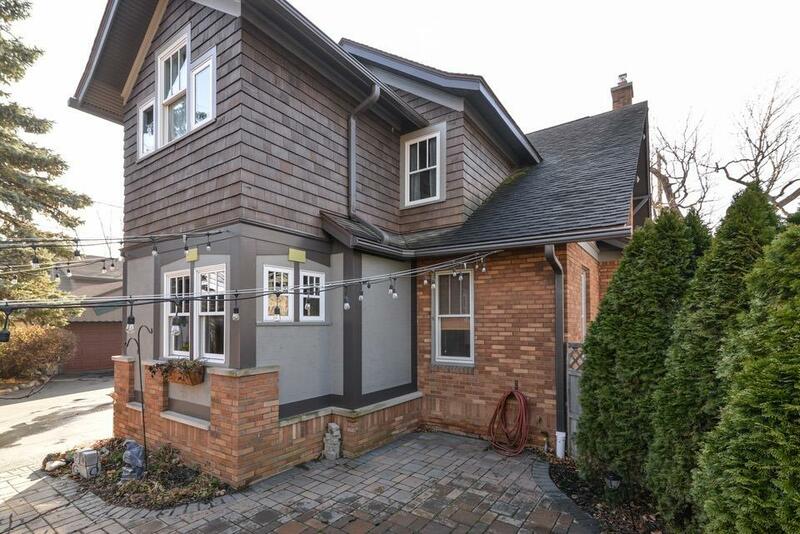 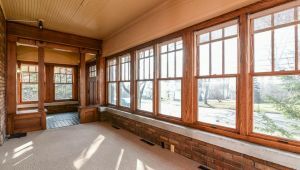 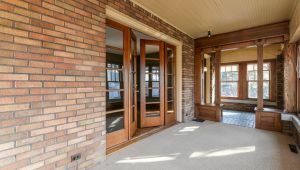 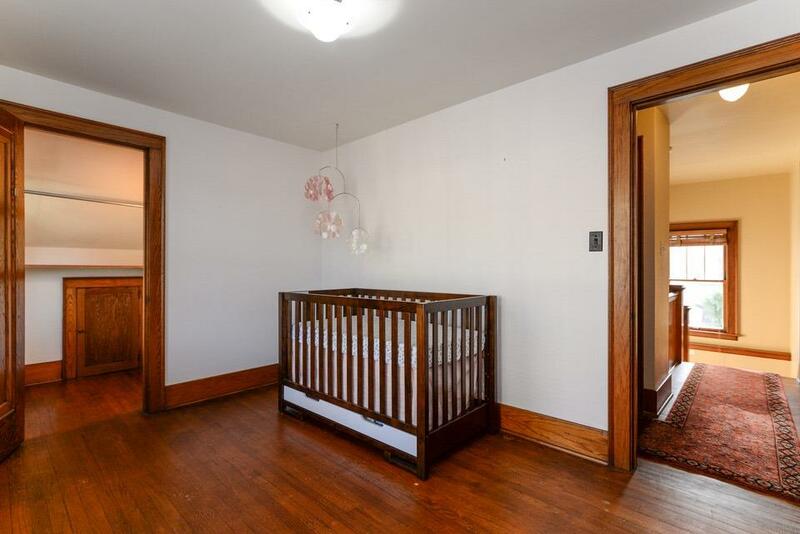 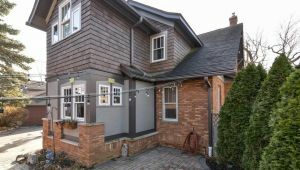 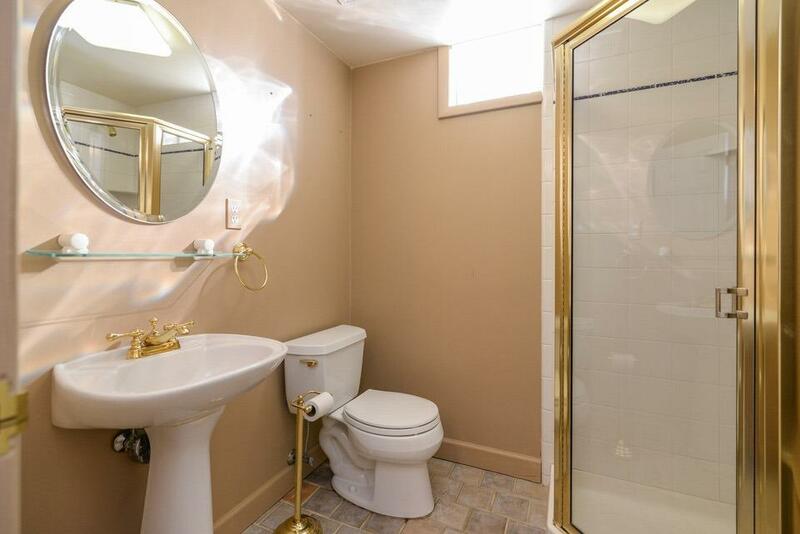 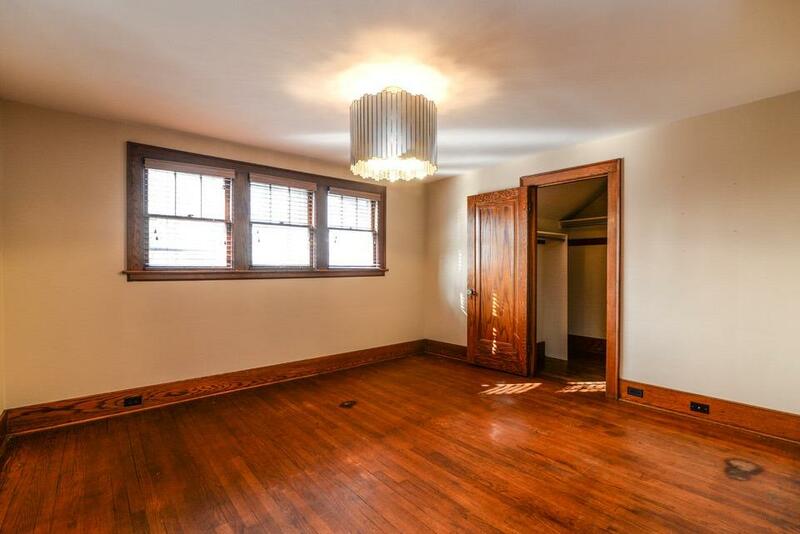 Original hardwood flooring, doors and trim meticulously maintained throughout, along with Motawi tile in the foyer. 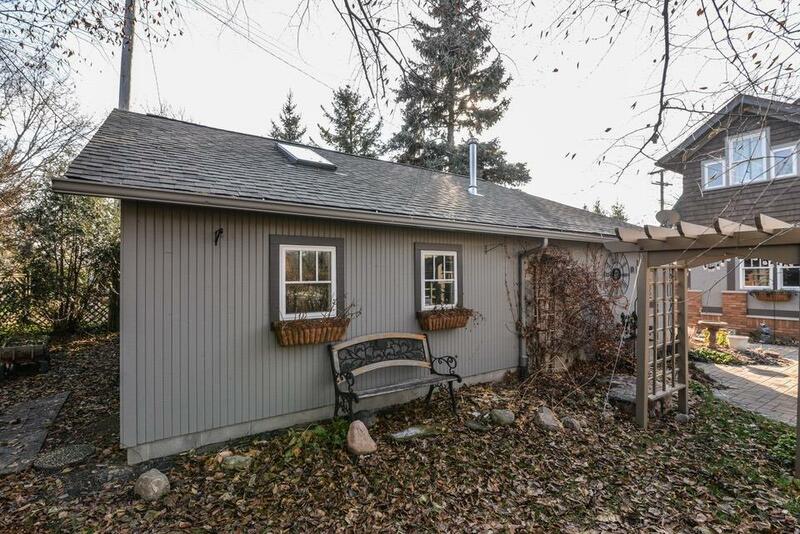 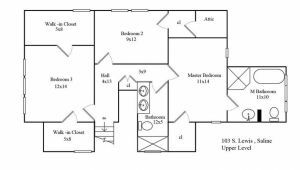 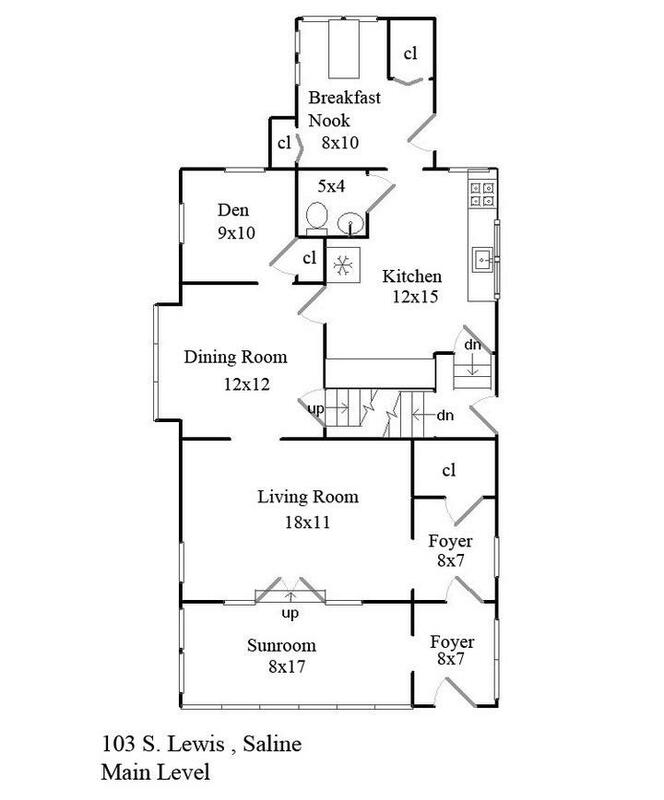 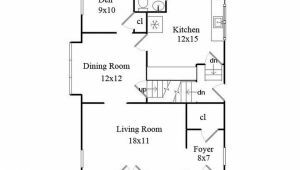 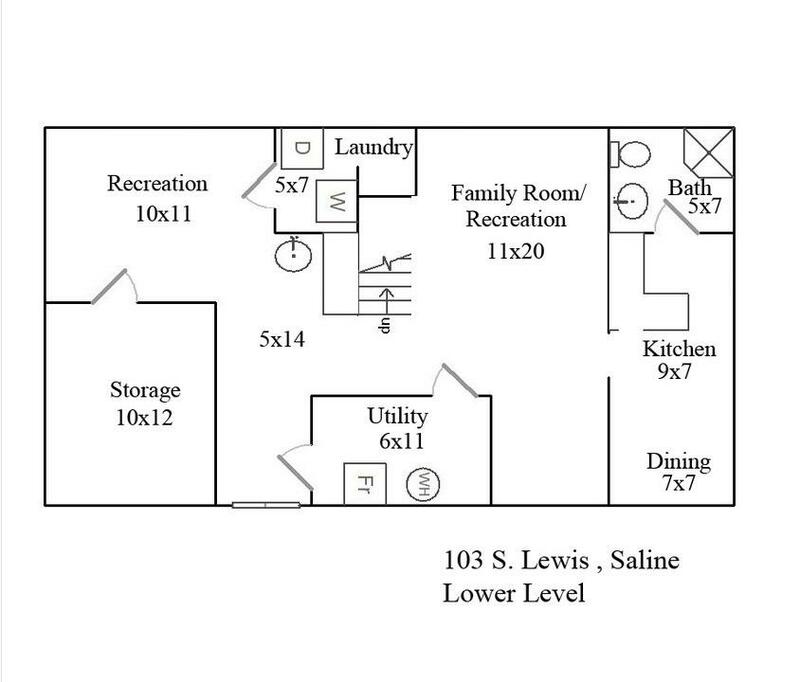 With 3 bedrooms, 3 full and 1 half bath, you have over 3000 sqft of finished living space. 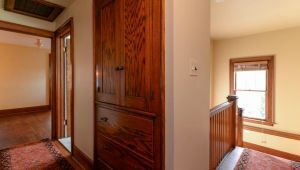 A cozy 4 seasons room is just inviting you to cuddle up with a good book. 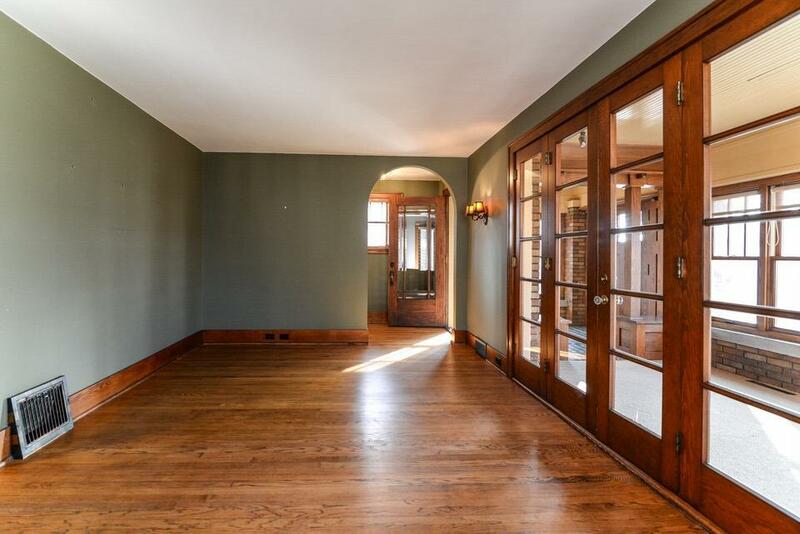 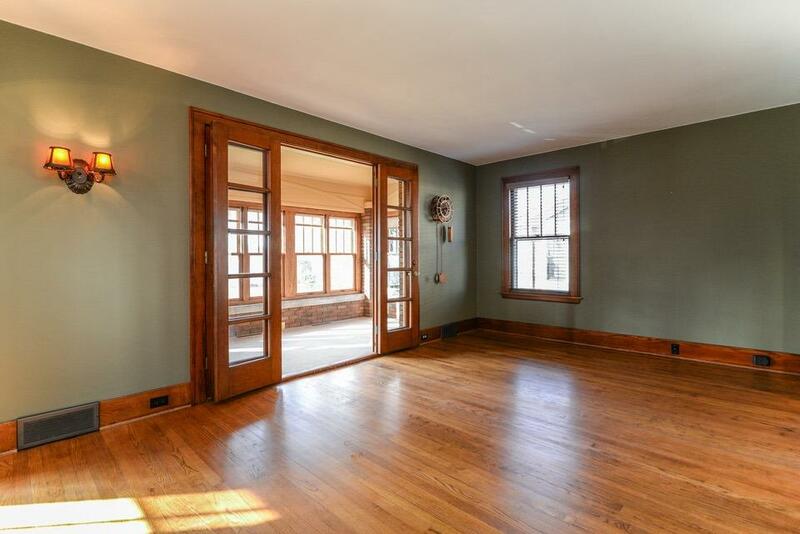 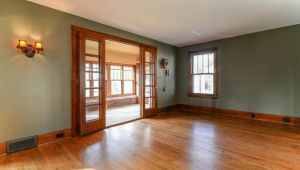 The french doors allow ample natural light into the spacious living room with classic archways. 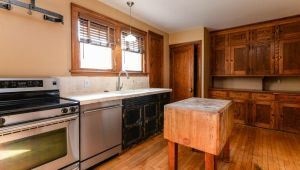 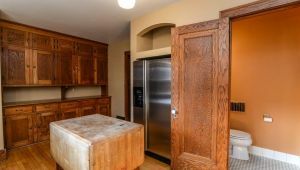 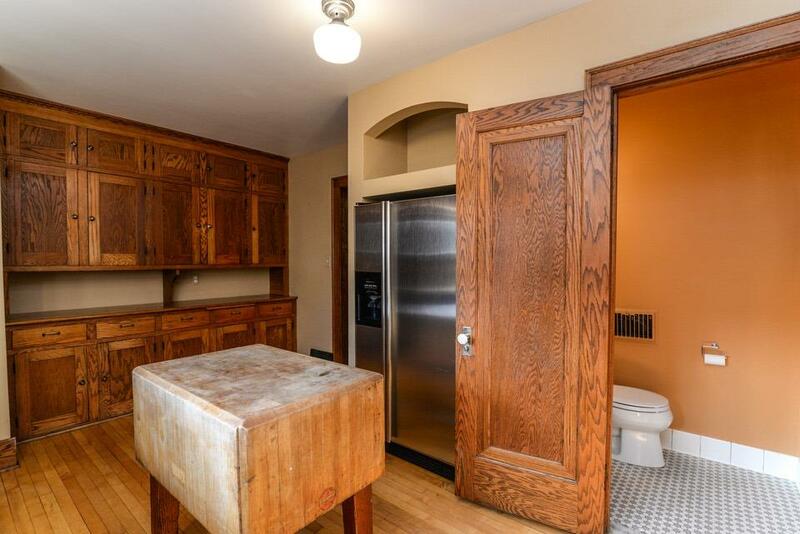 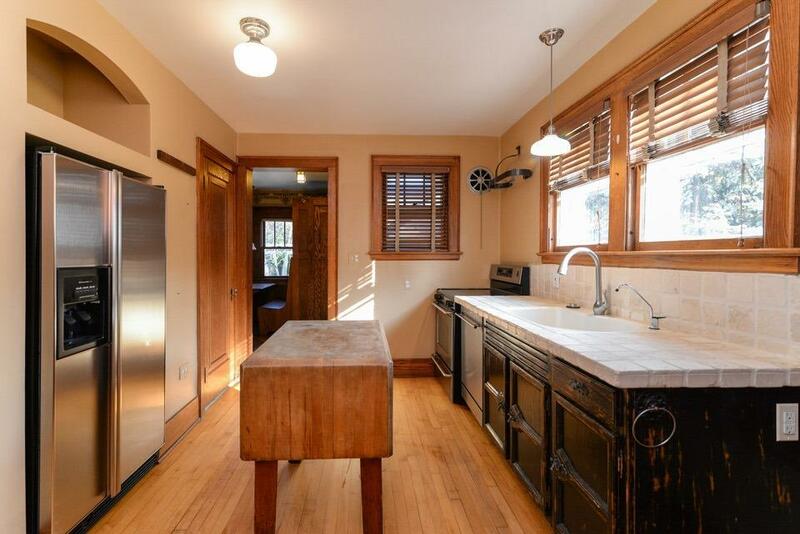 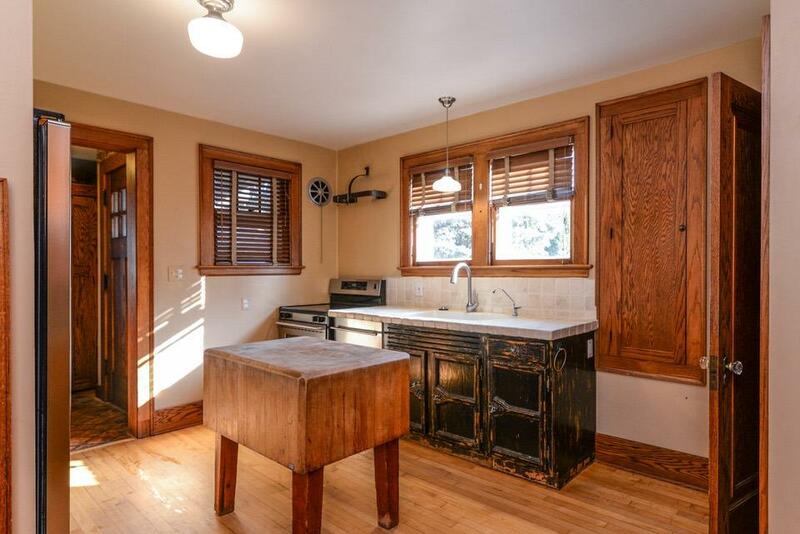 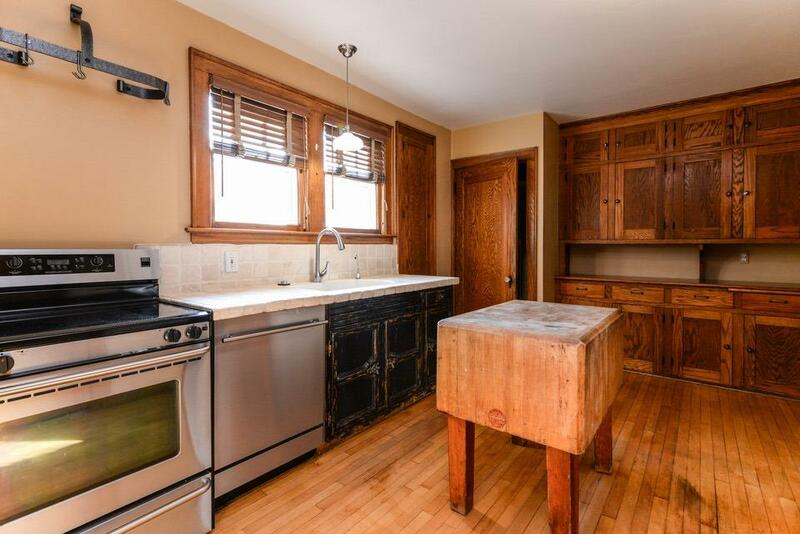 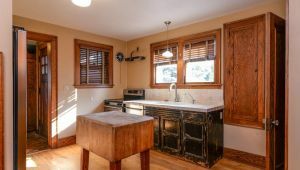 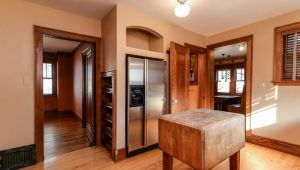 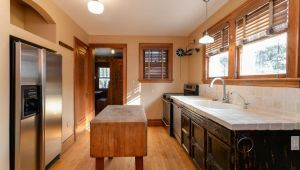 Kitchen has tons of old time charm while including modern updates like stainless steel appliances. 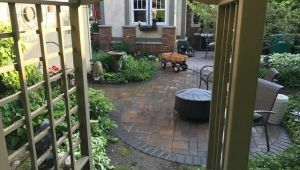 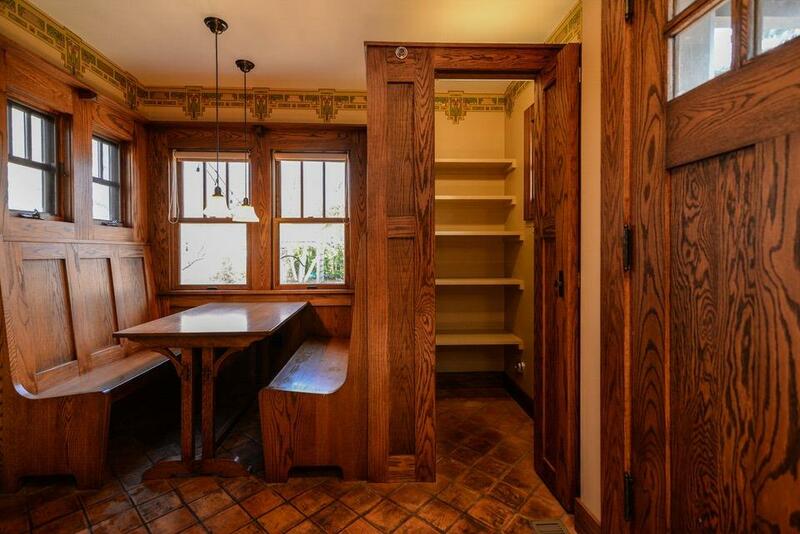 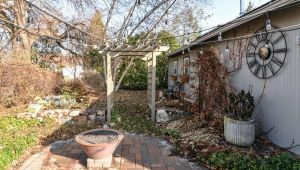 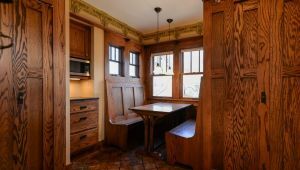 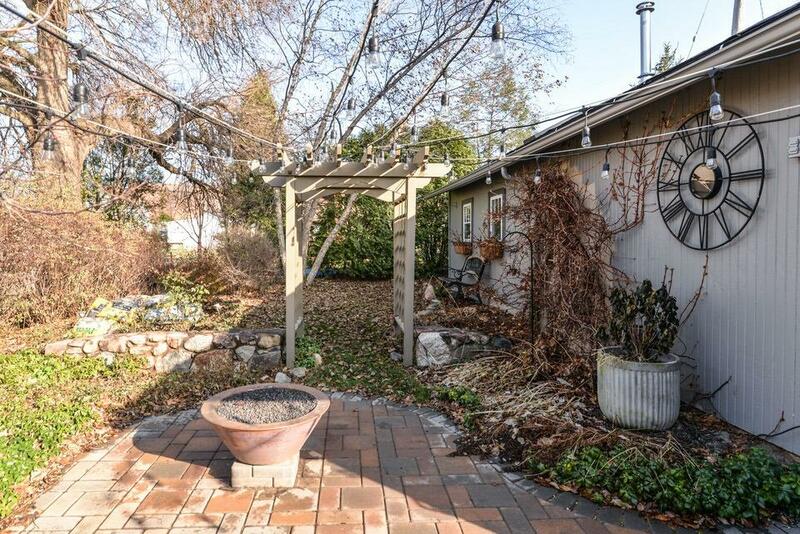 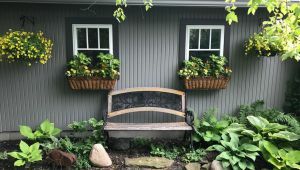 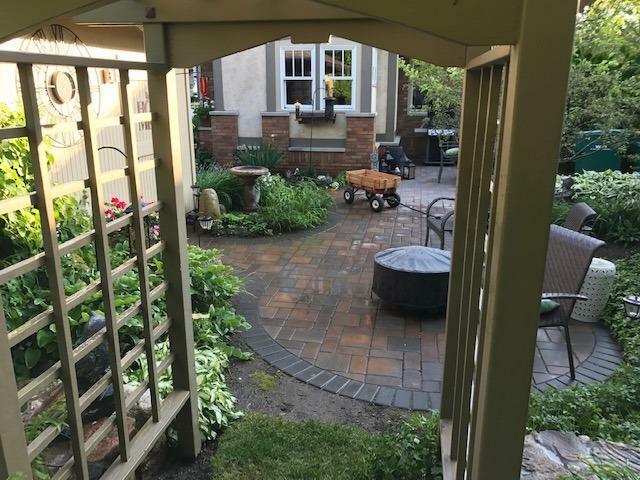 Off the kitchen is an Inglenook style breakfast nook that over looks the beautiful garden and patio. 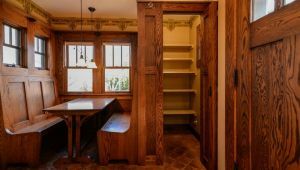 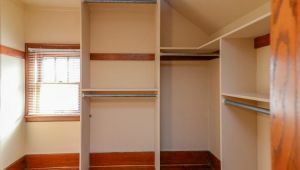 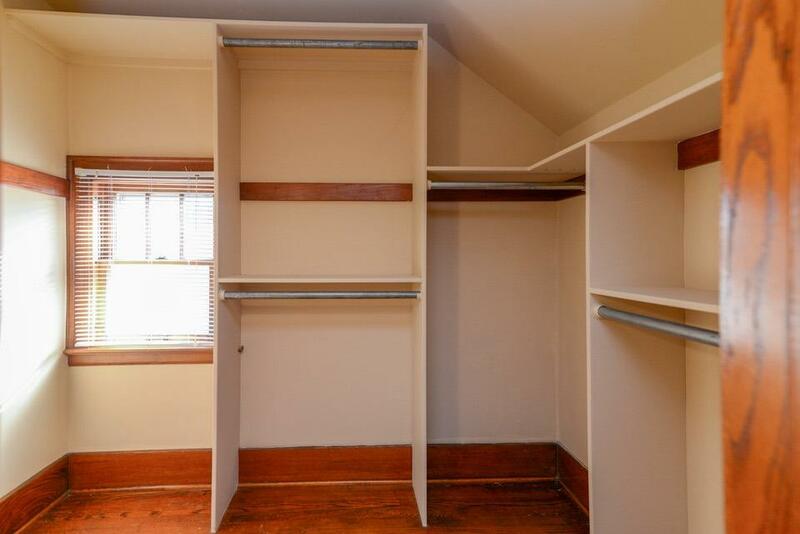 A large pantry and separate coat closet finish the breakfast area. 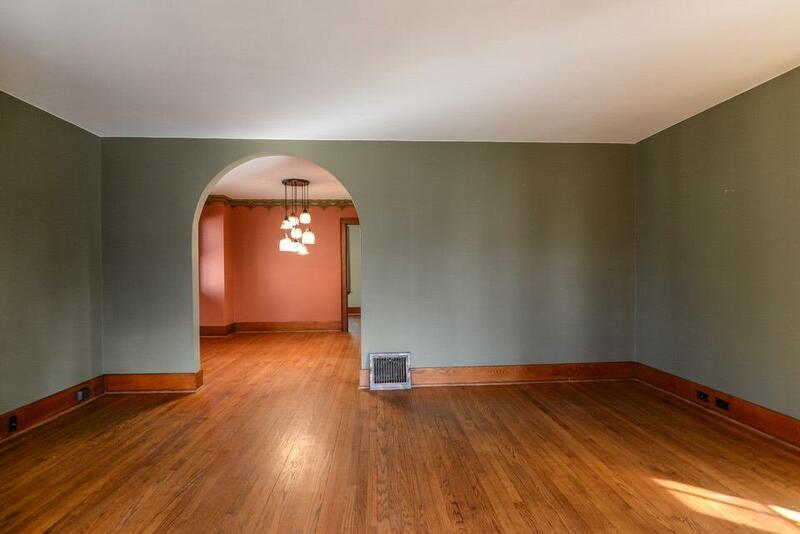 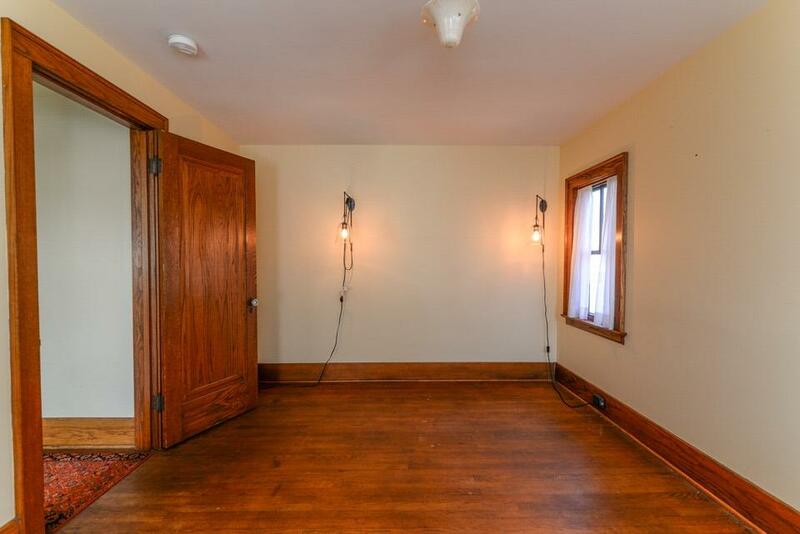 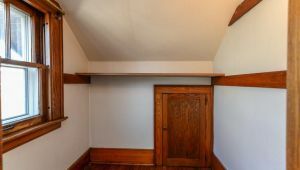 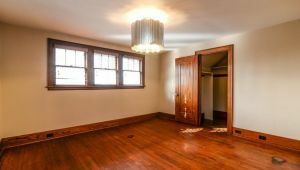 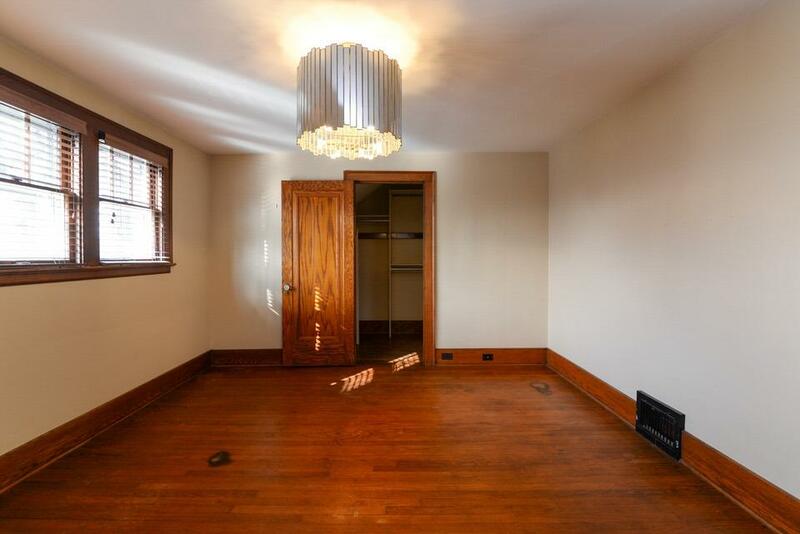 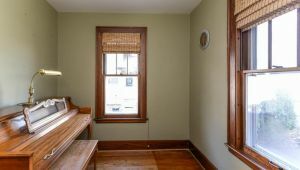 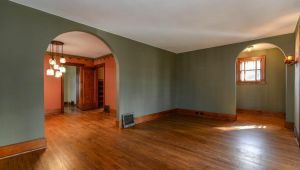 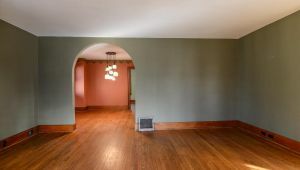 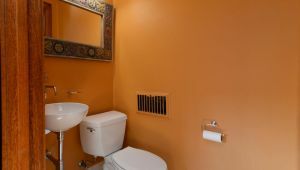 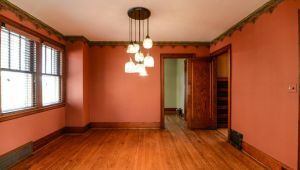 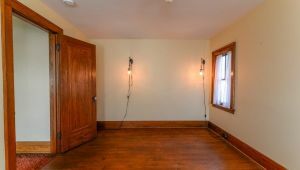 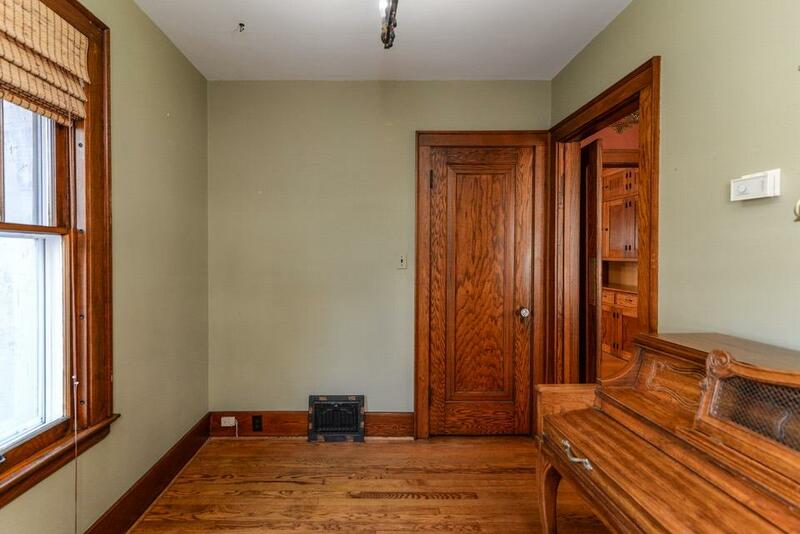 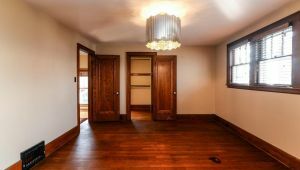 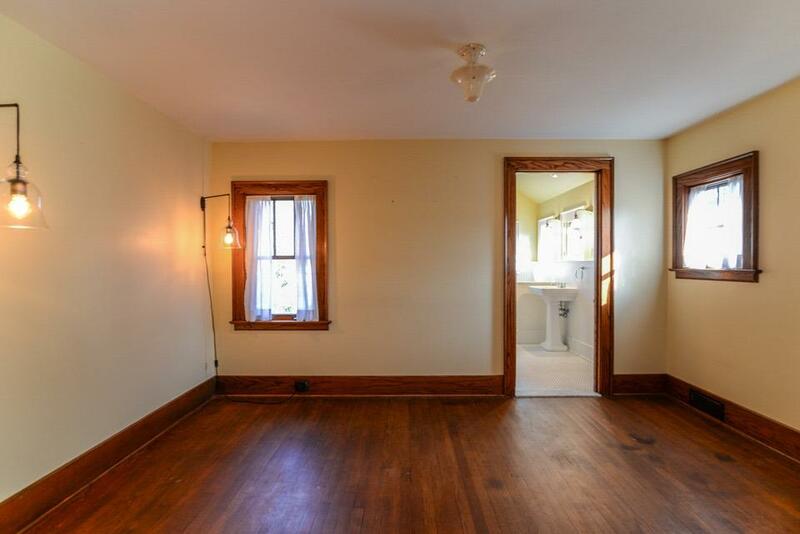 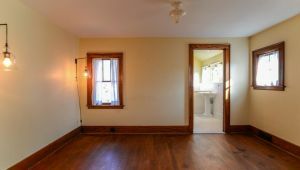 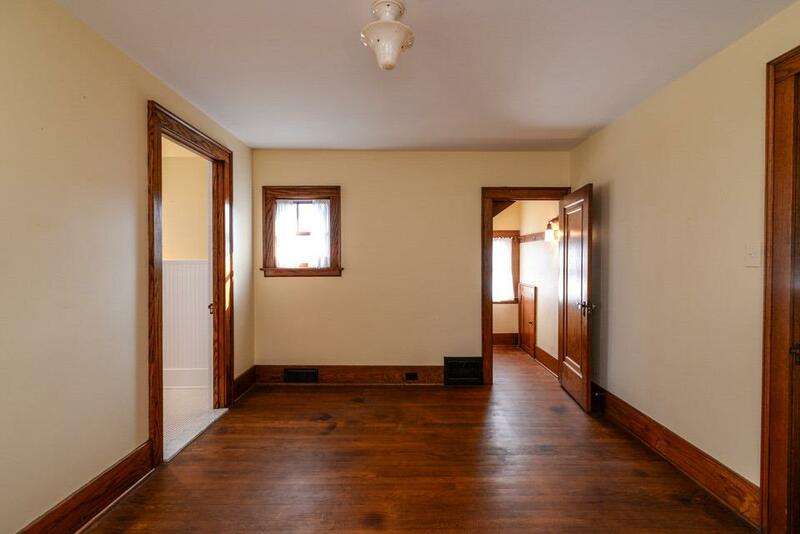 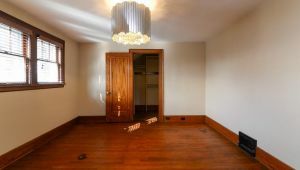 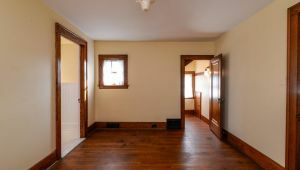 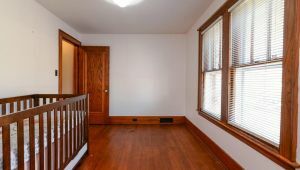 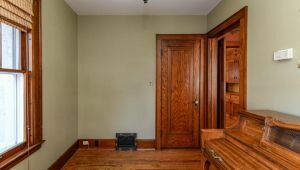 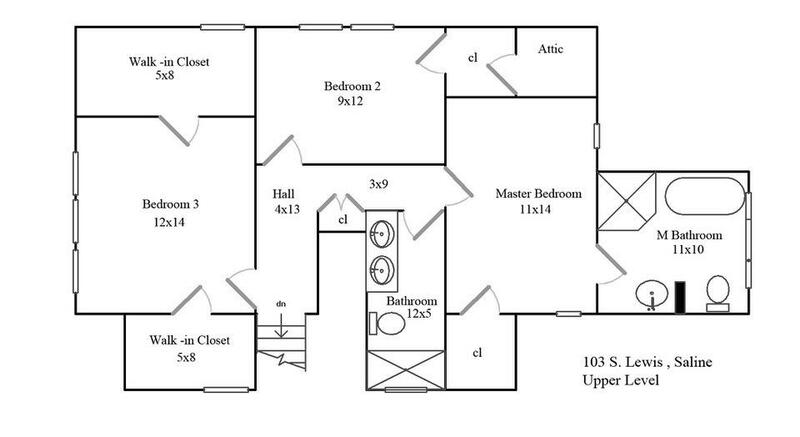 The remaining main level includes a formal dining room, flex room that would be a great office, and cute powder room. 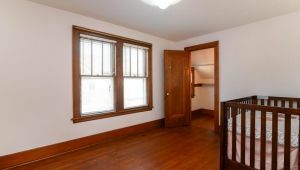 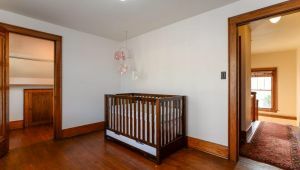 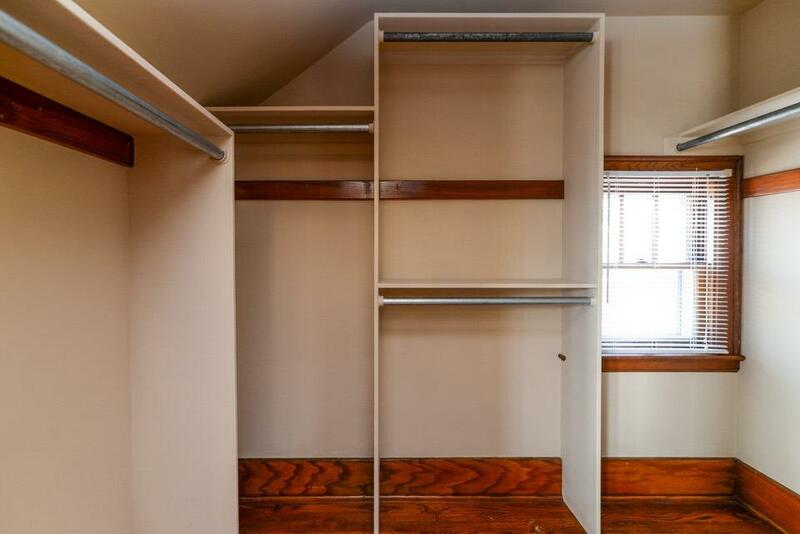 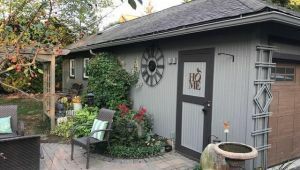 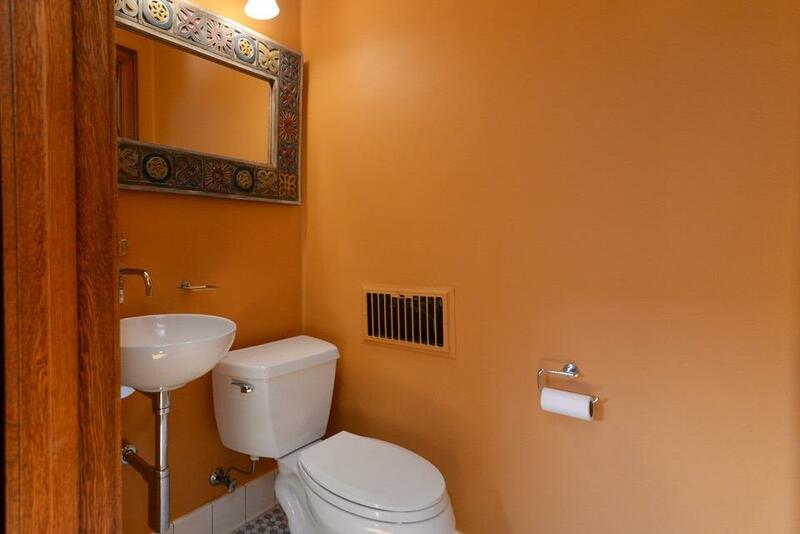 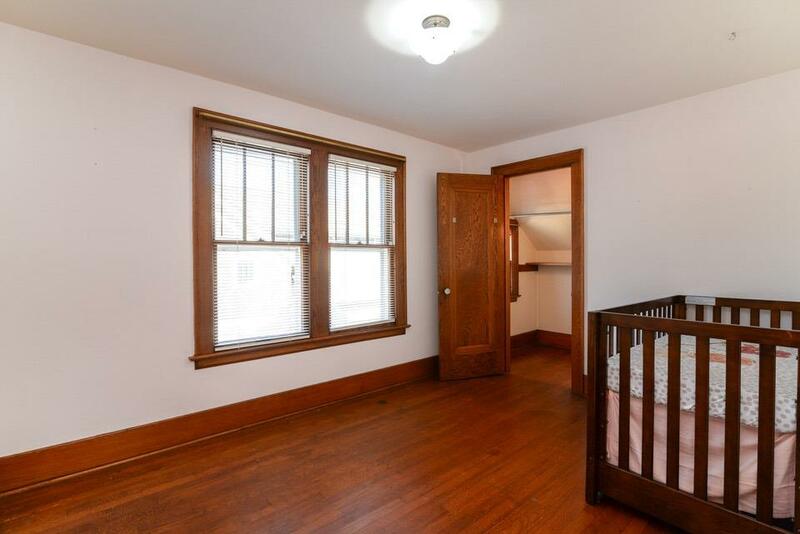 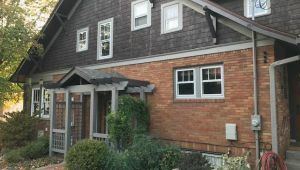 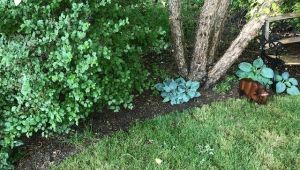 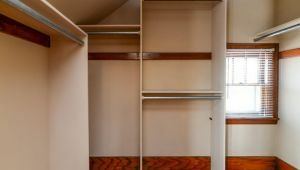 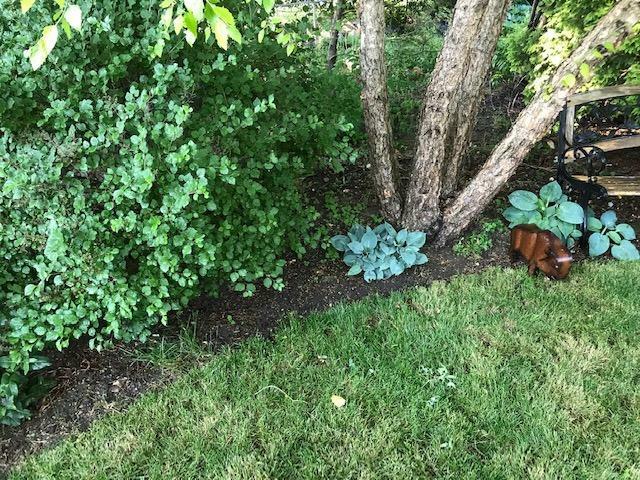 Upstairs includes 3 bedrooms all with walk-in closets and updated main bath. 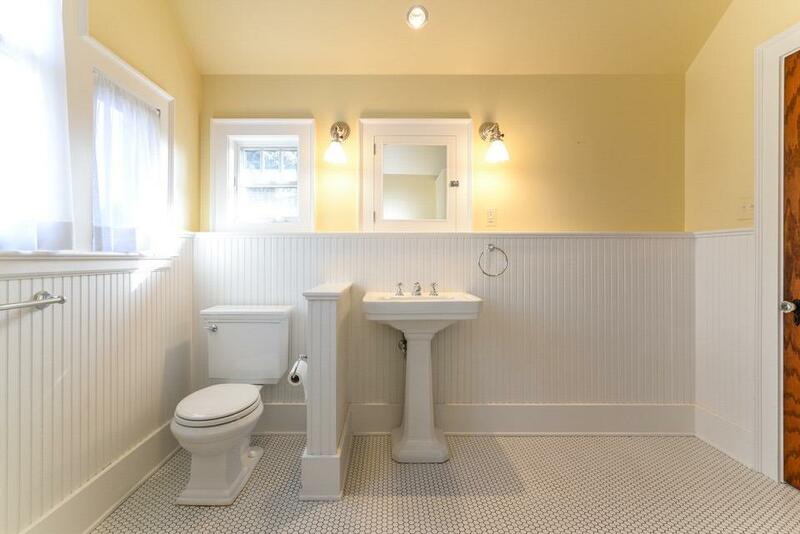 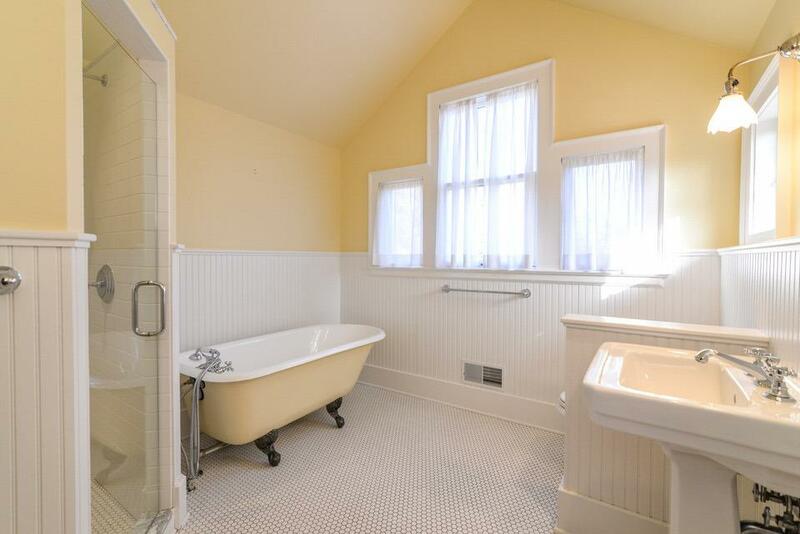 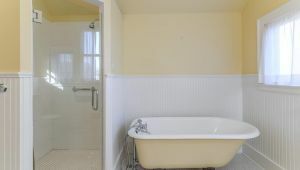 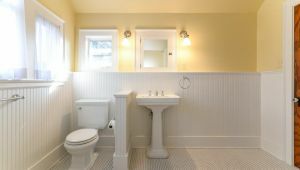 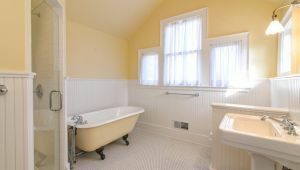 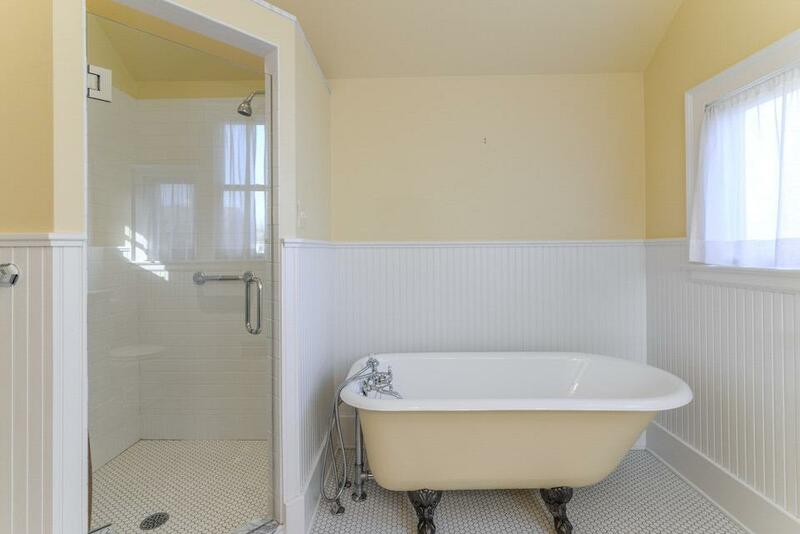 The master suite is gorgeous with its renovated 1920’s bath with claw foot tub and separate shower. 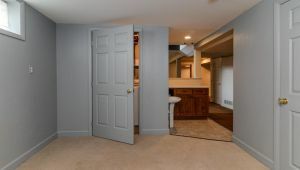 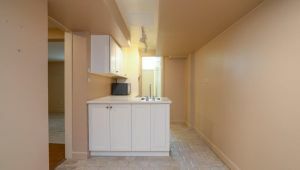 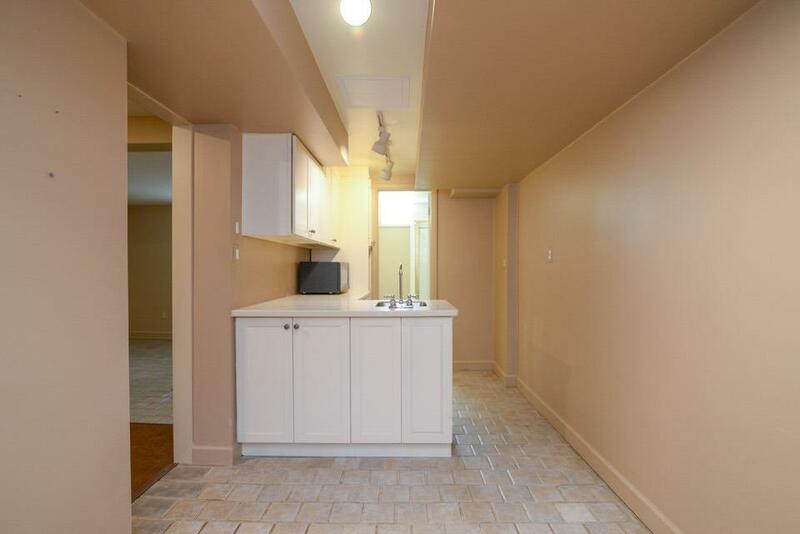 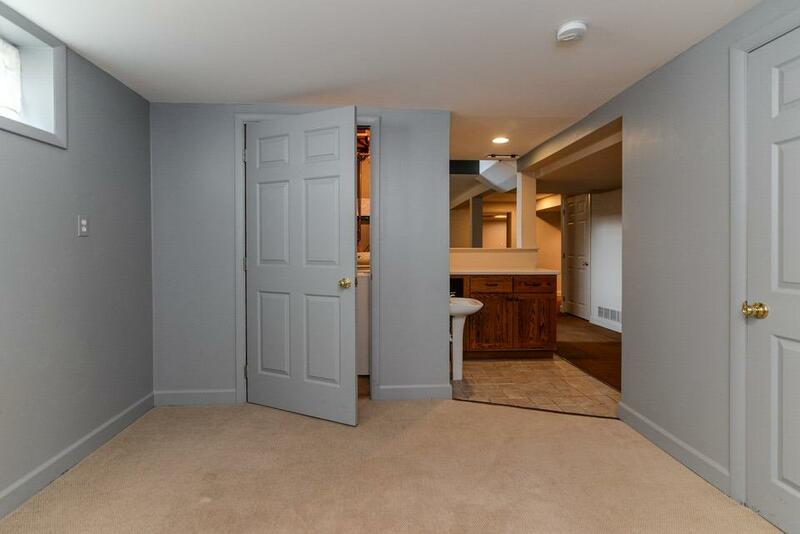 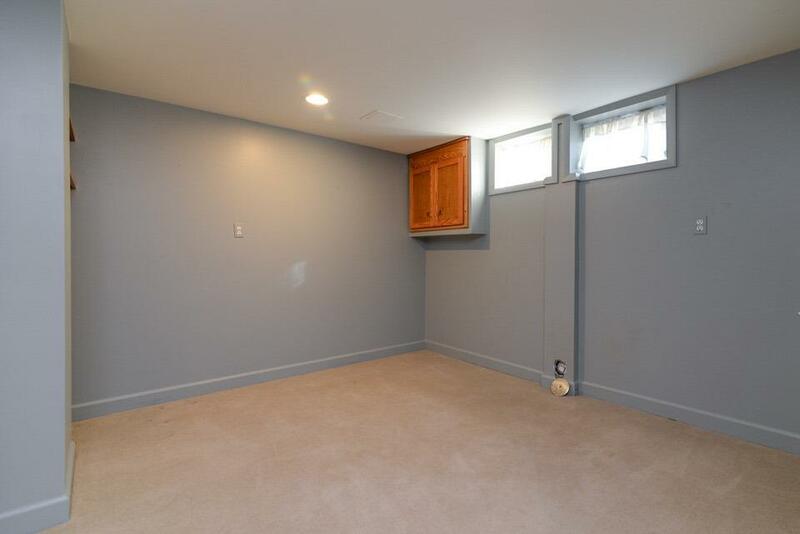 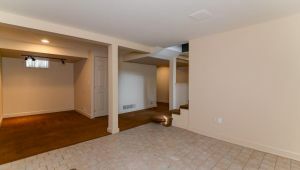 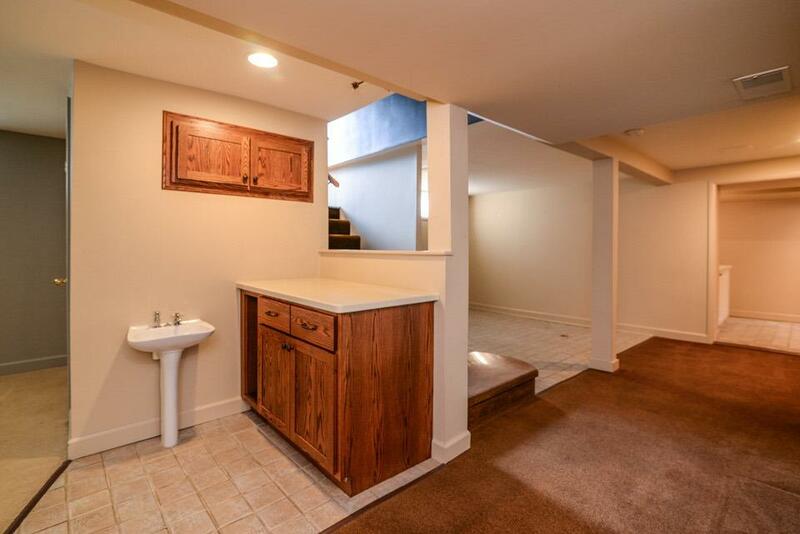 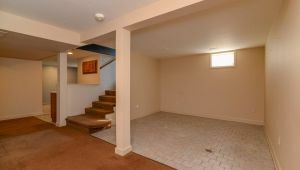 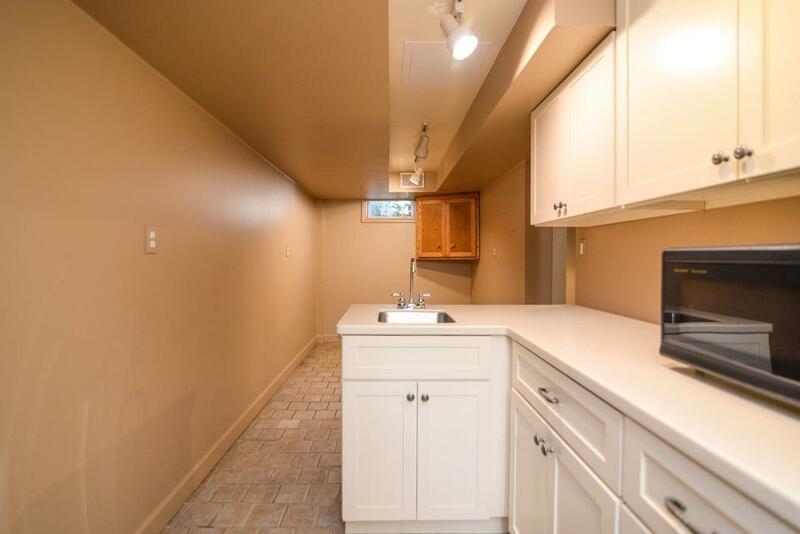 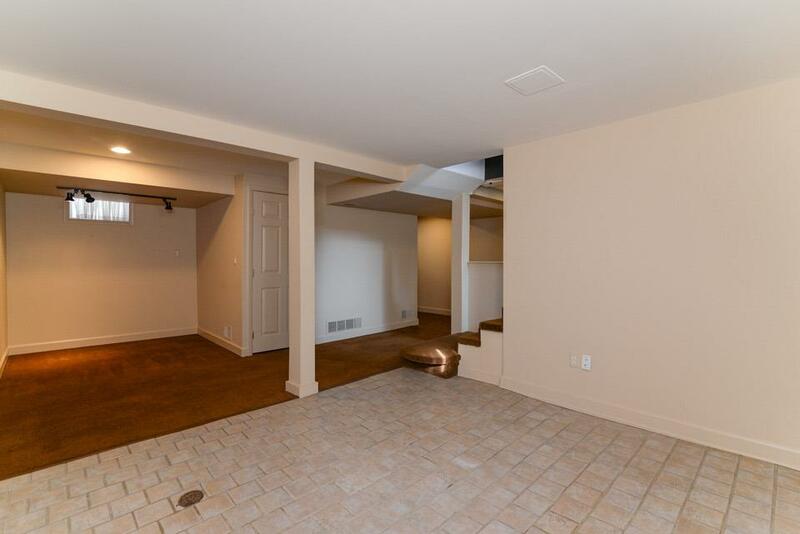 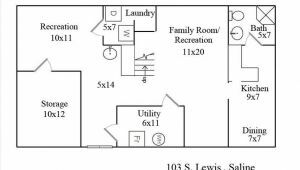 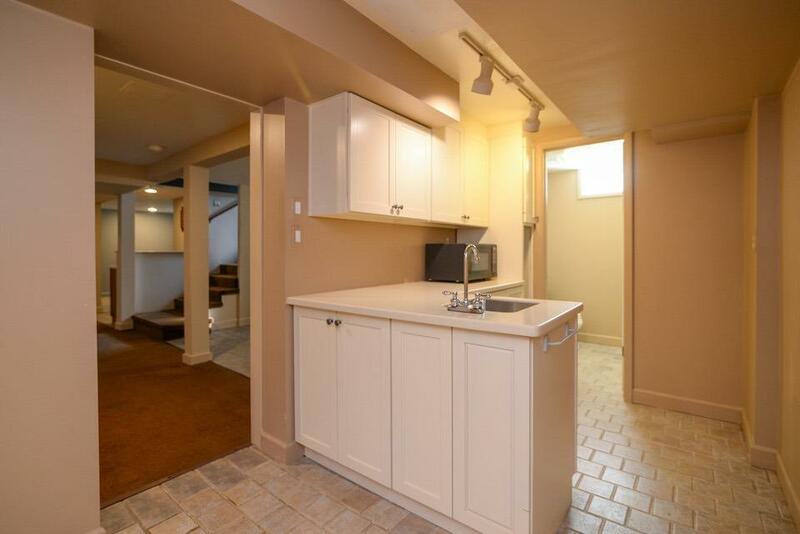 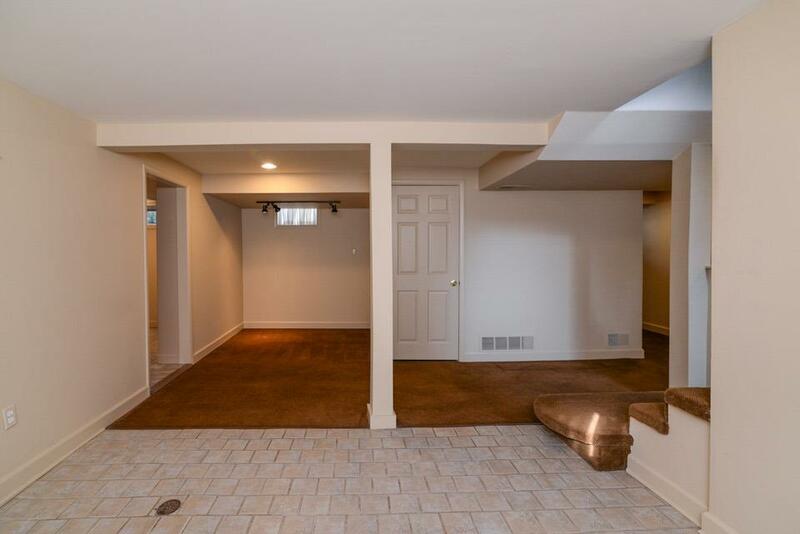 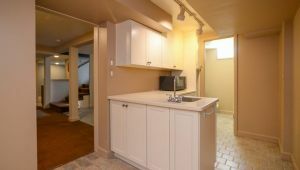 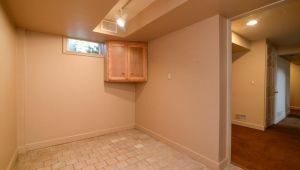 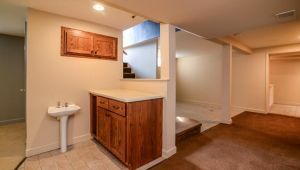 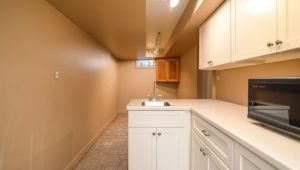 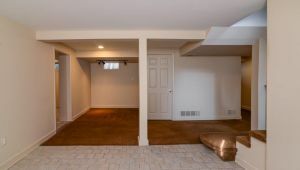 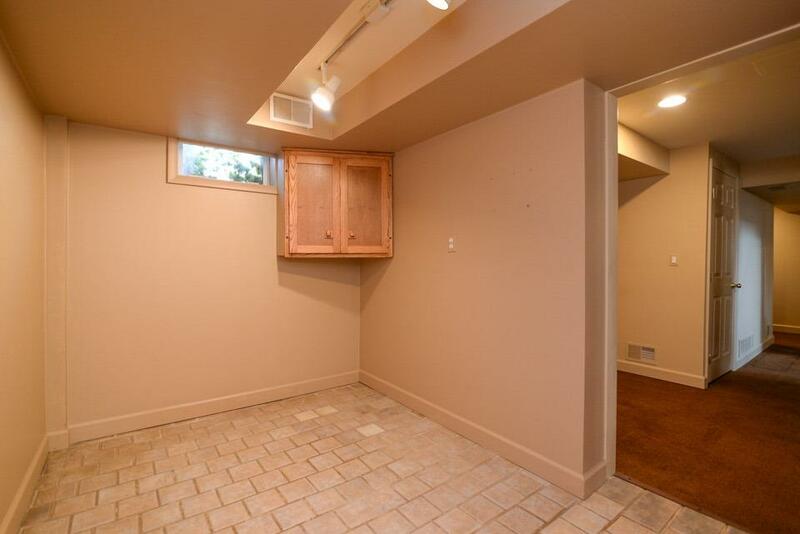 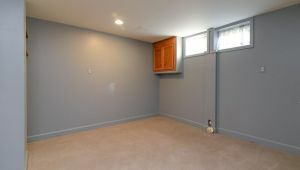 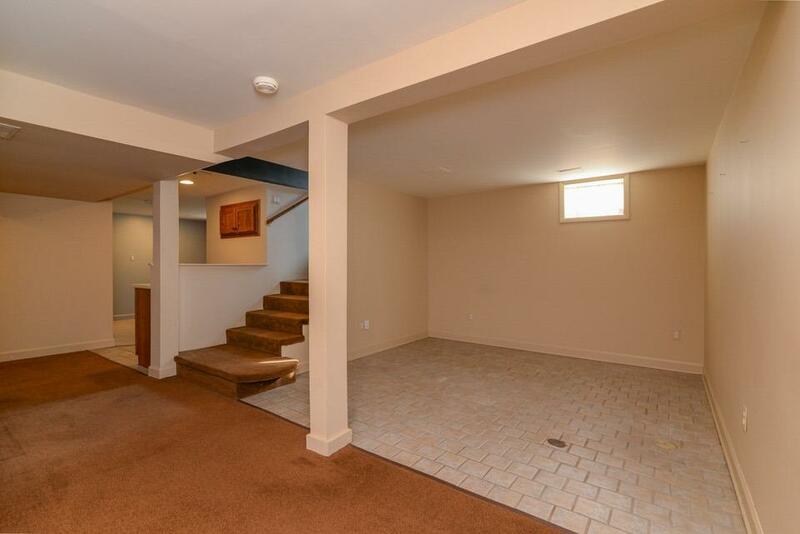 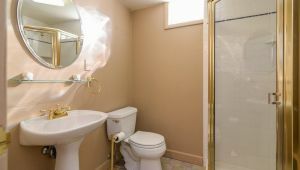 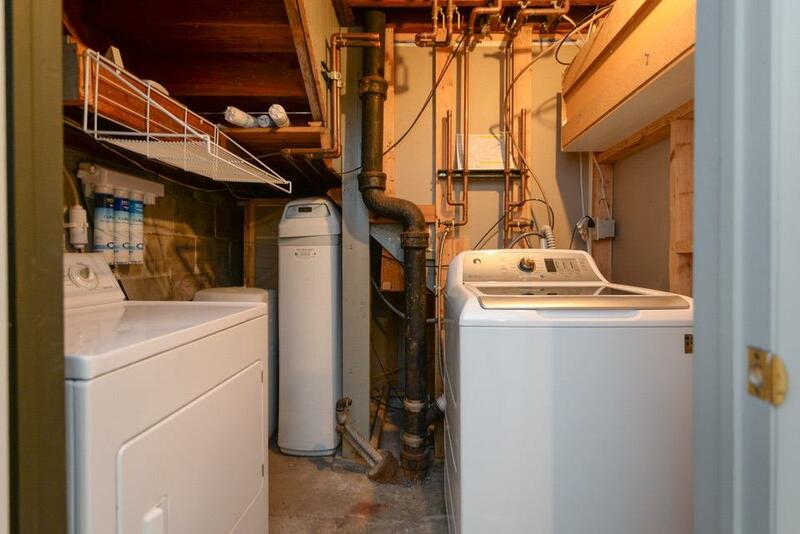 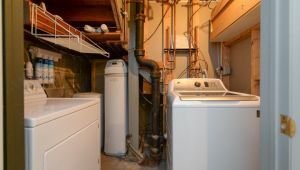 Basement is finished with a full bath, kitchenette, family room, and additional flex room. 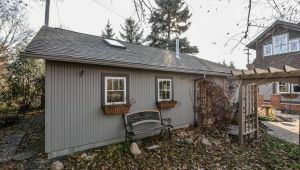 A 2 car tandem garage for 4 total parking spaces or an ample workshop is heated and has skylights. 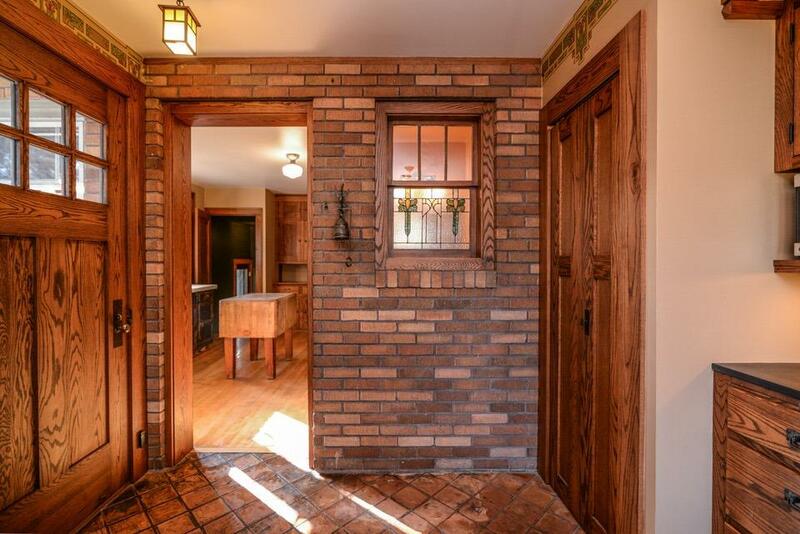 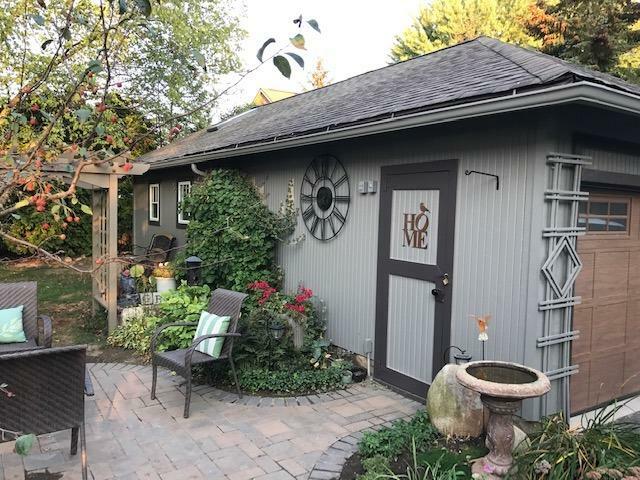 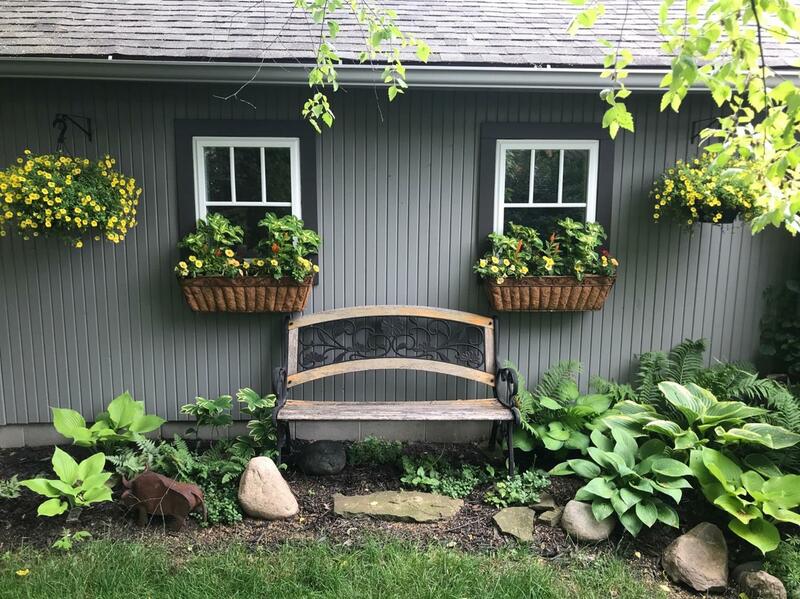 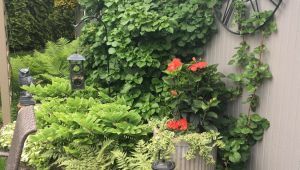 So much character, you must see!! 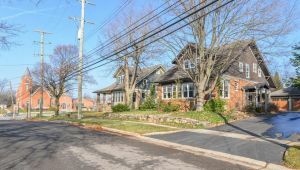 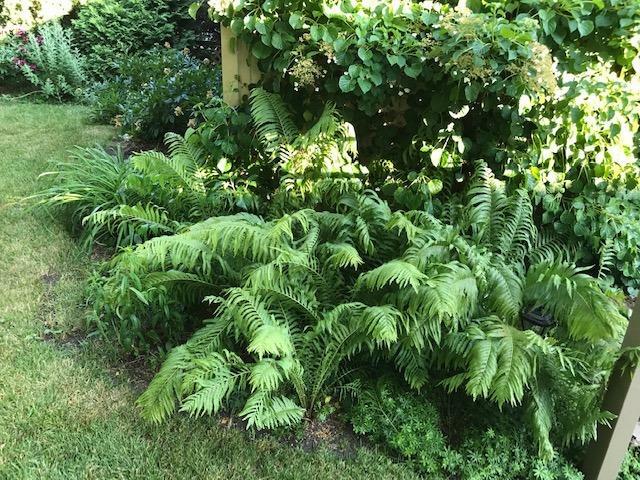 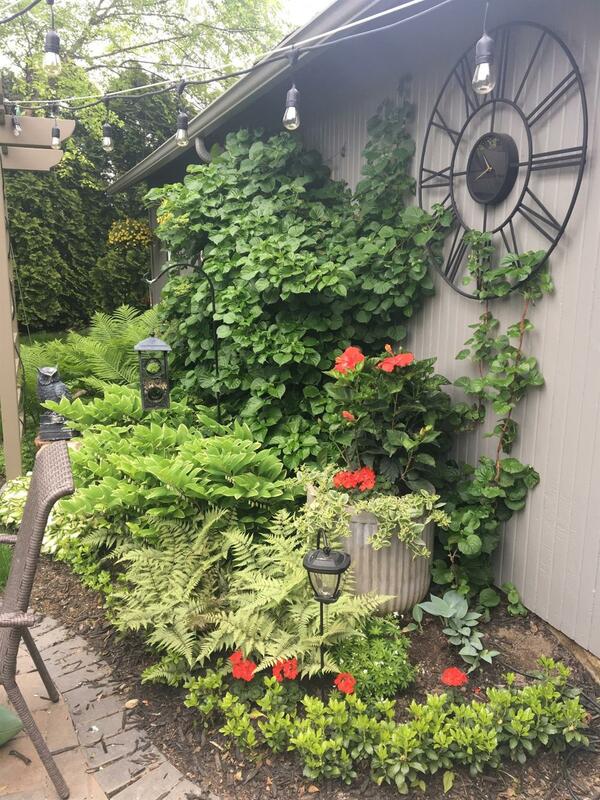 Just a block from downtown Saline.